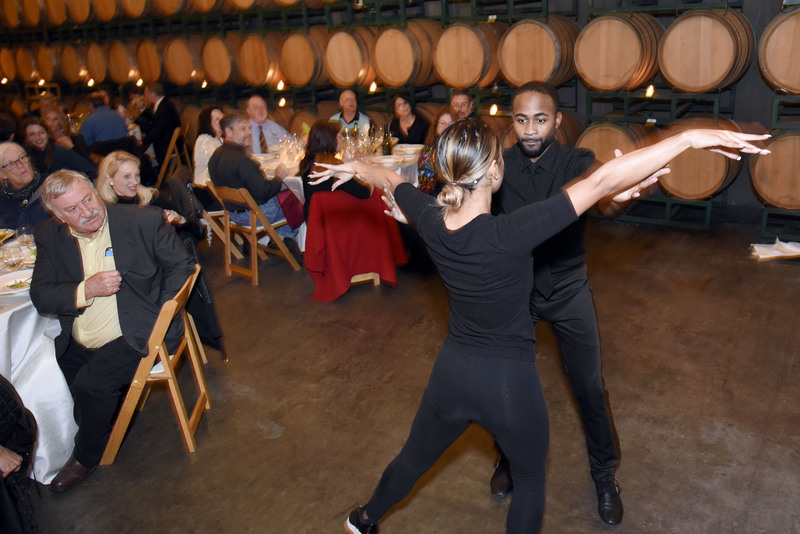 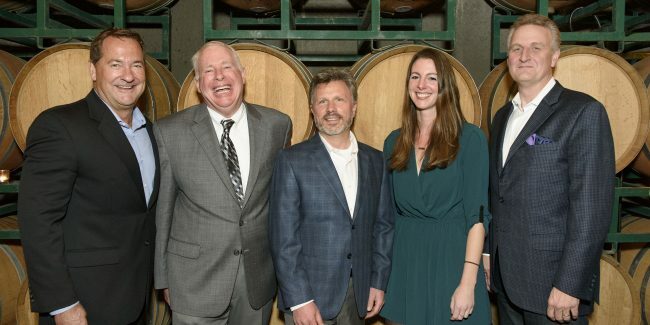 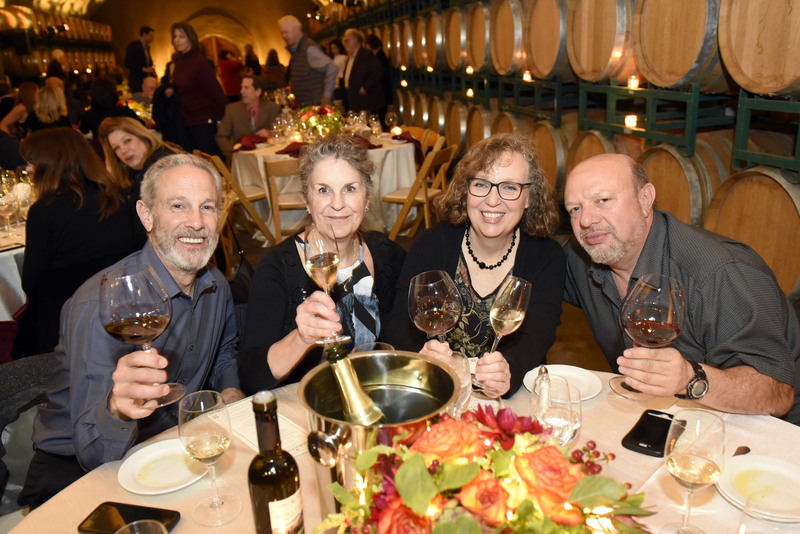 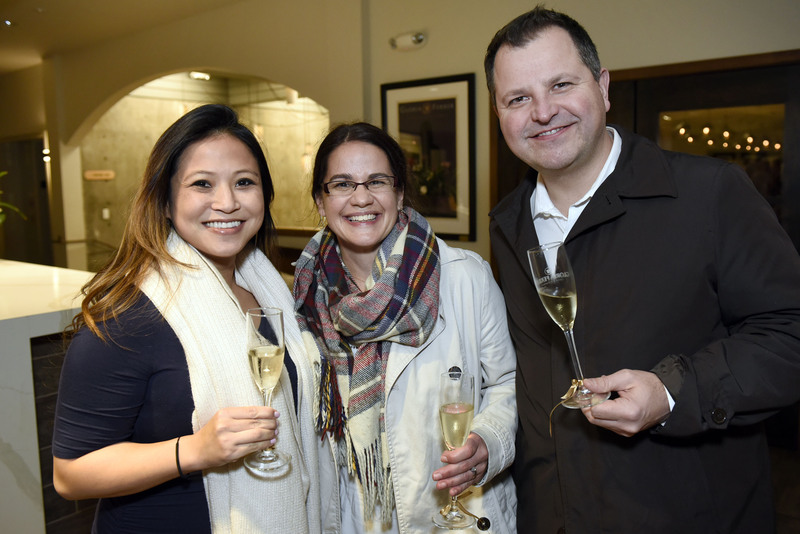 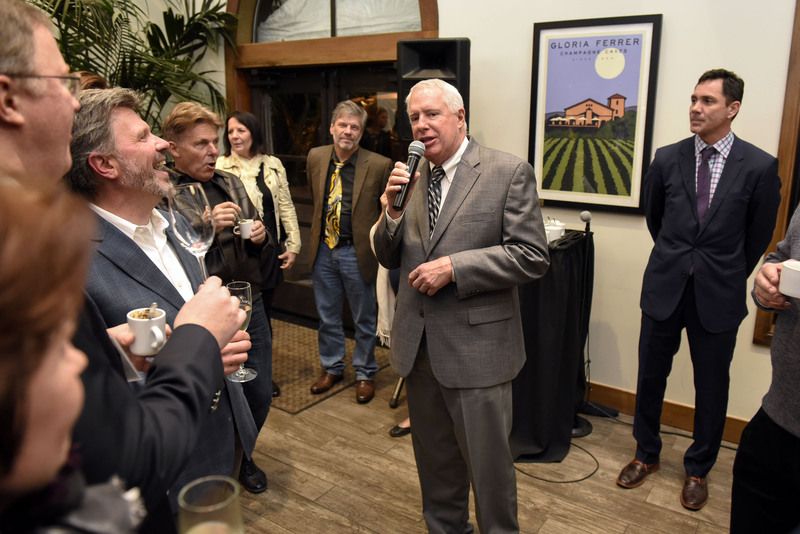 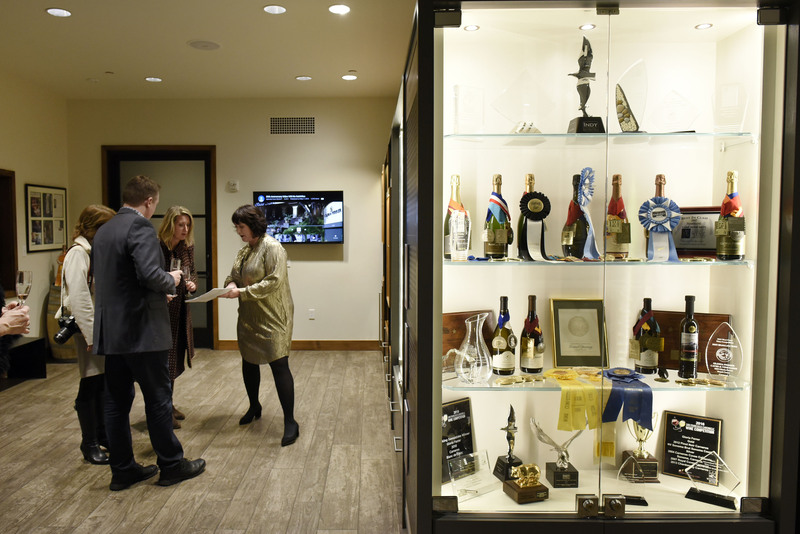 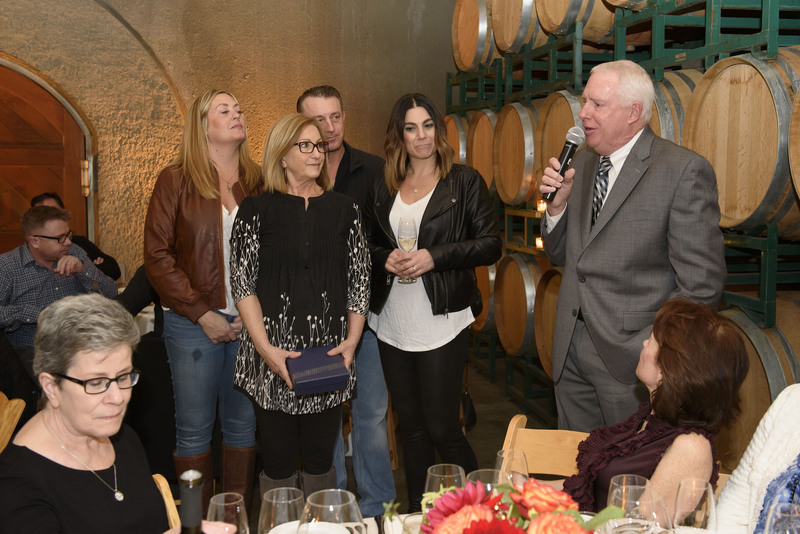 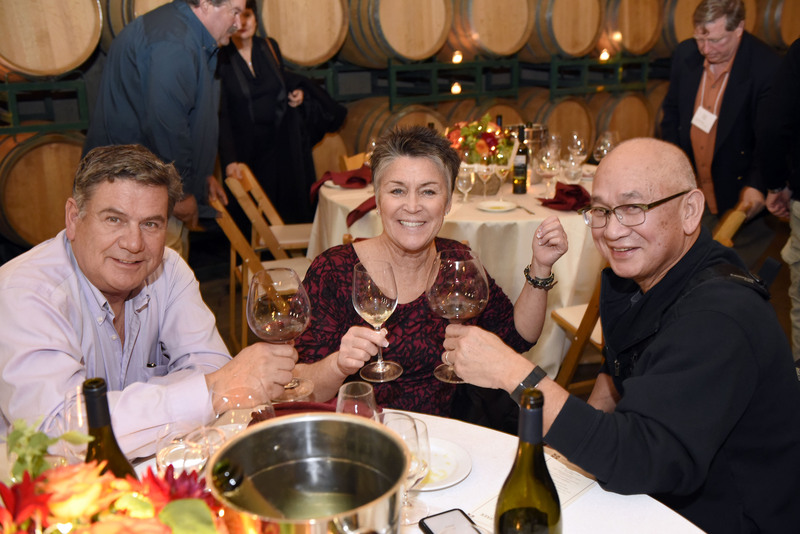 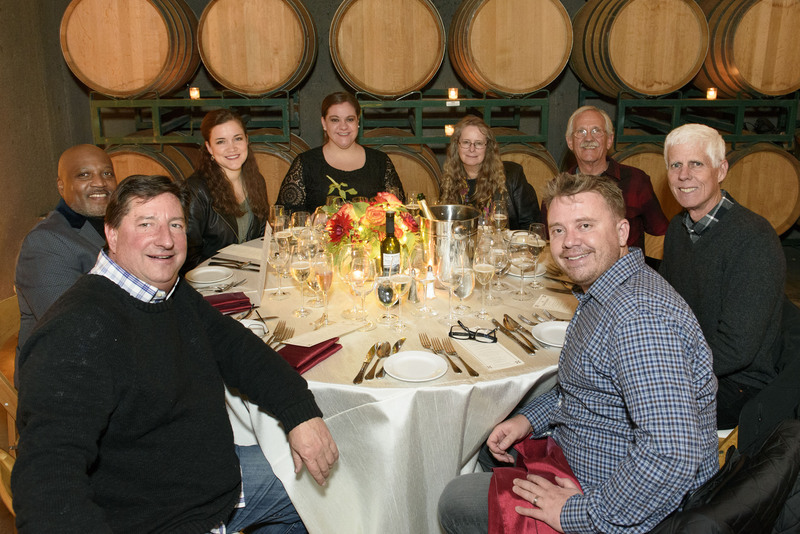 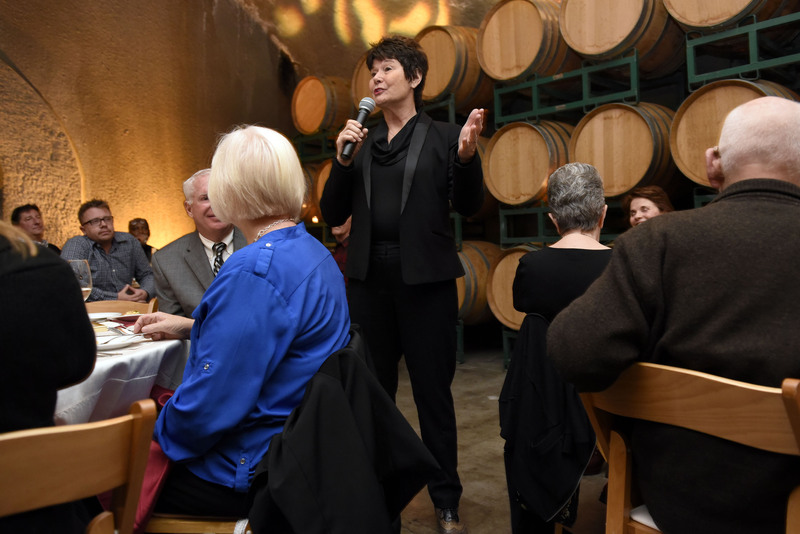 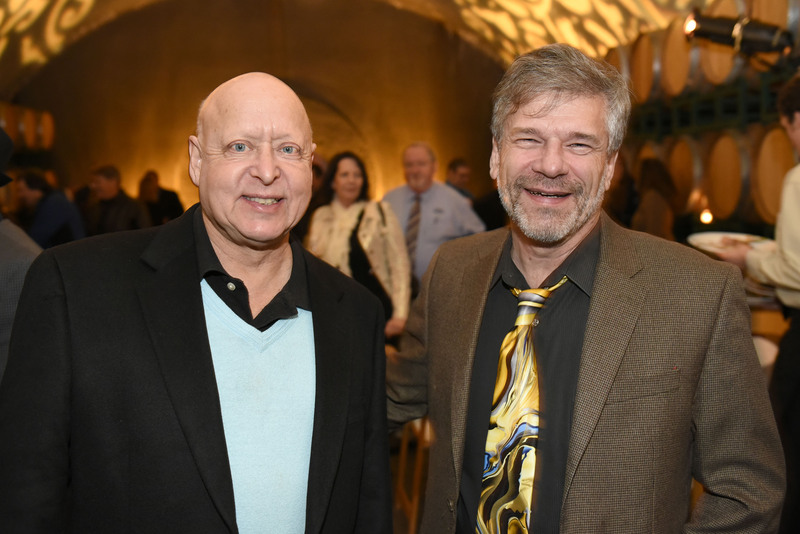 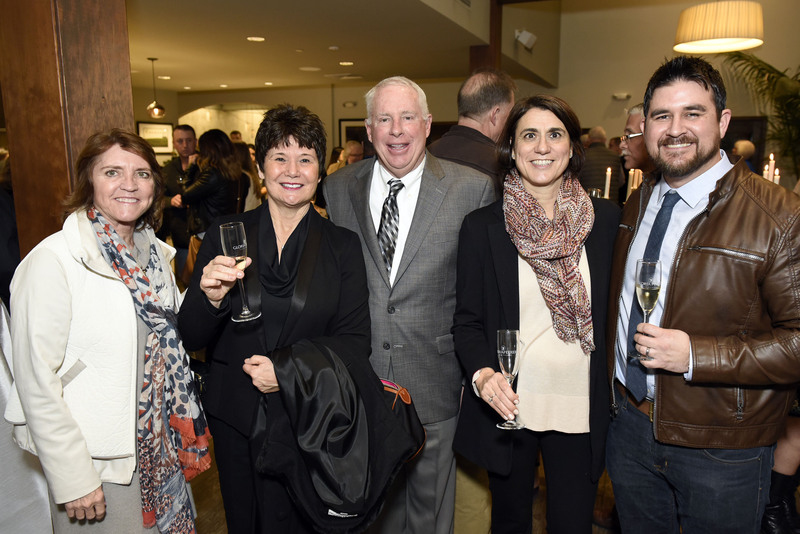 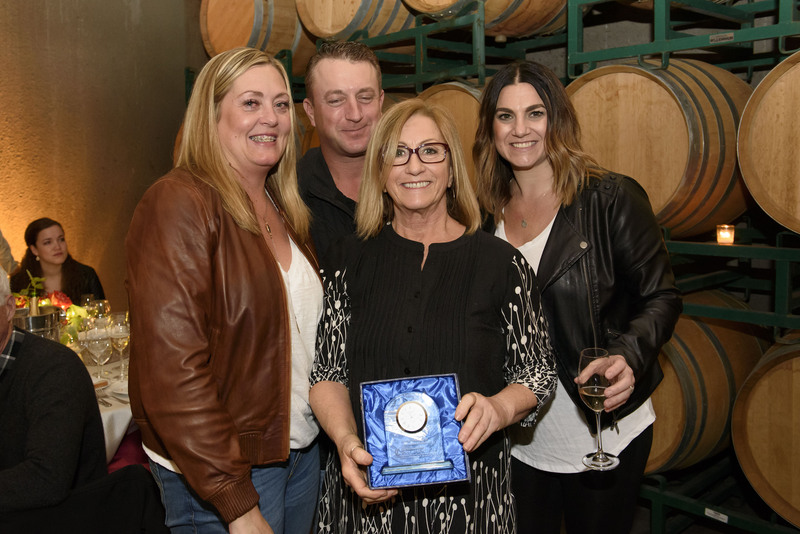 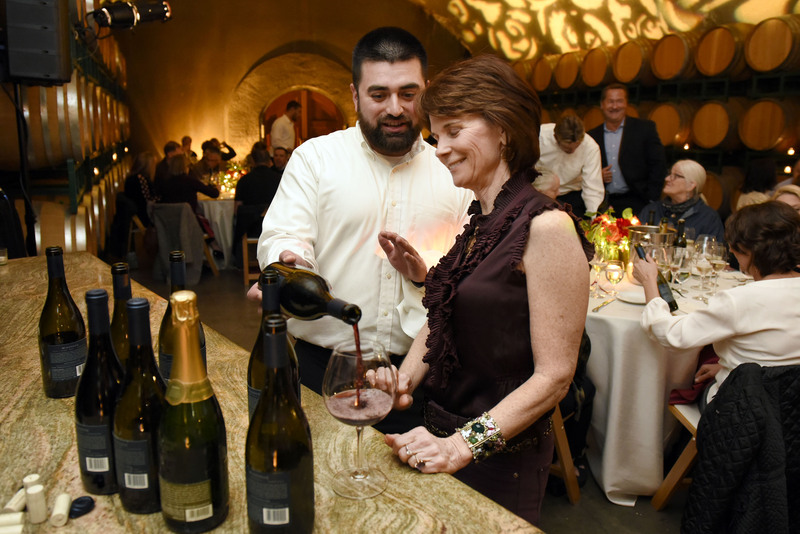 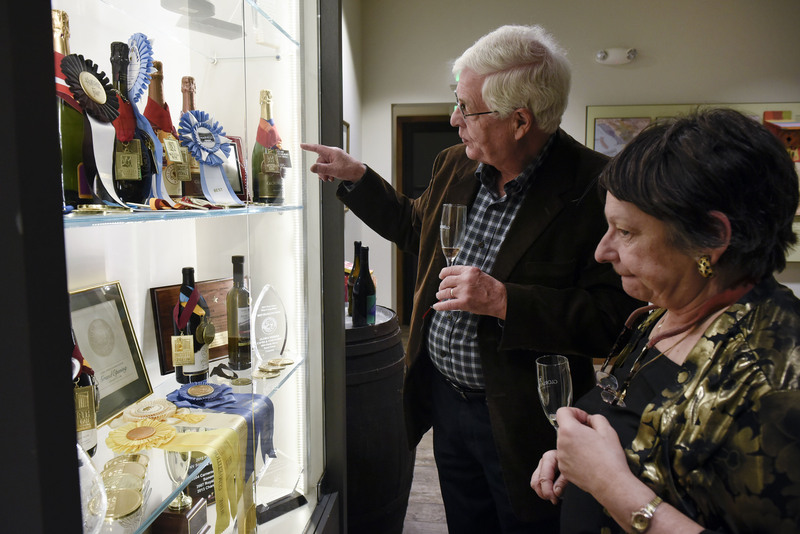 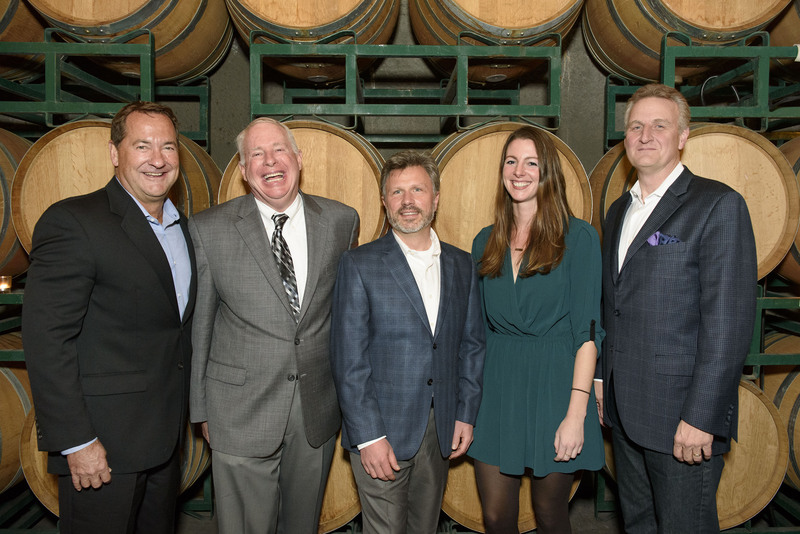 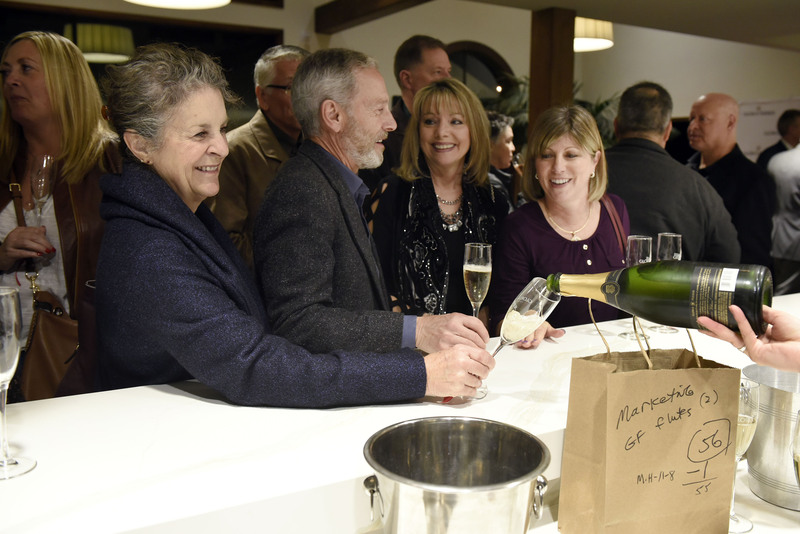 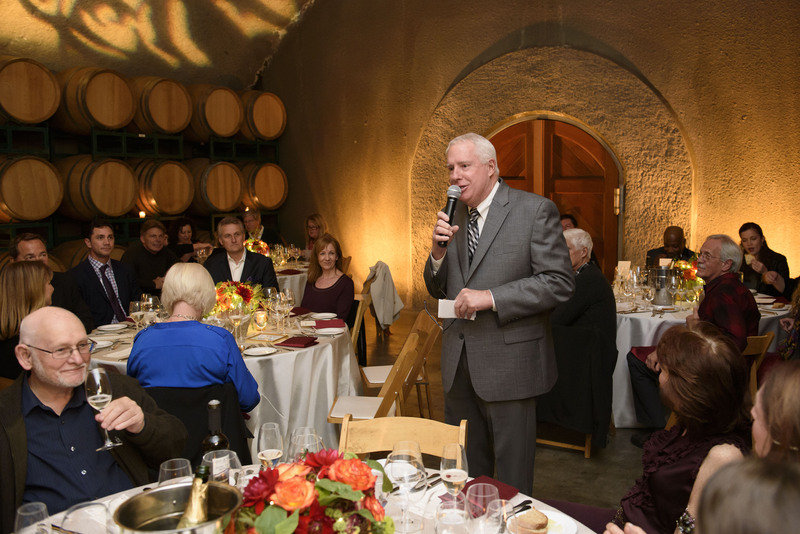 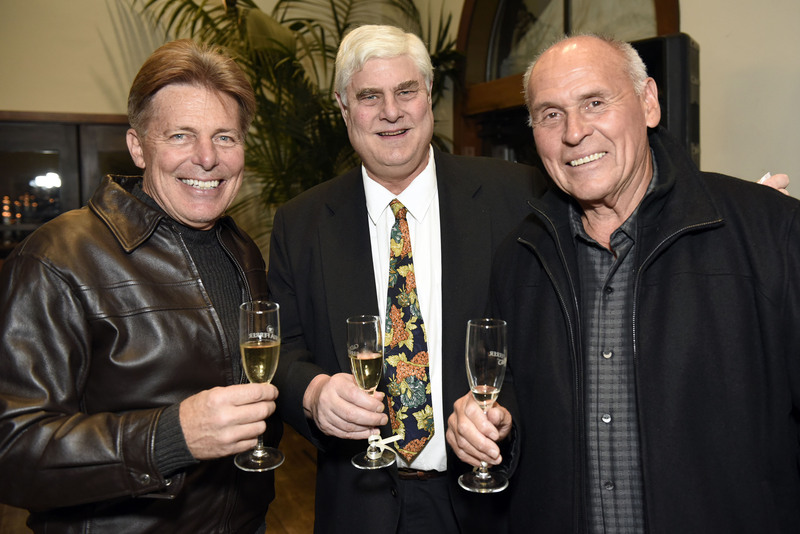 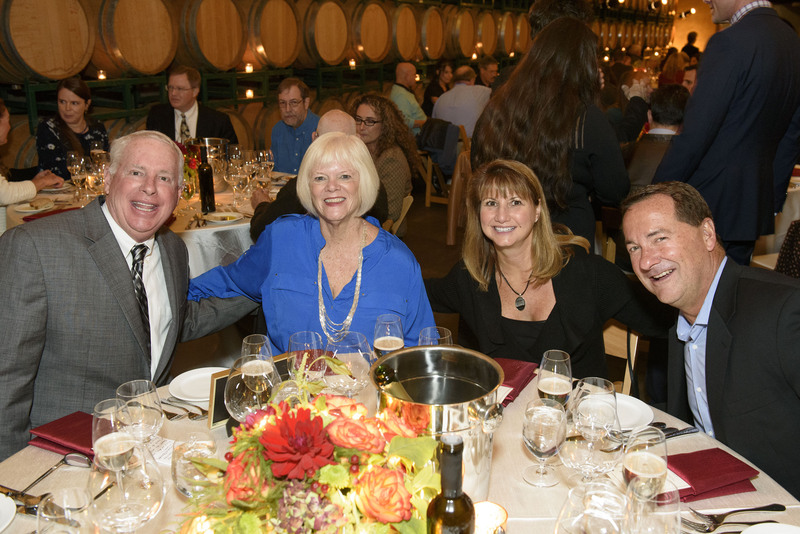 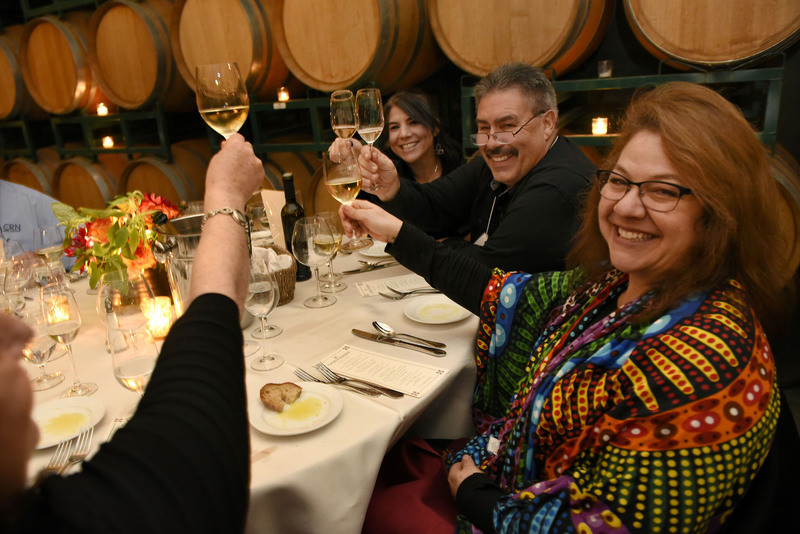 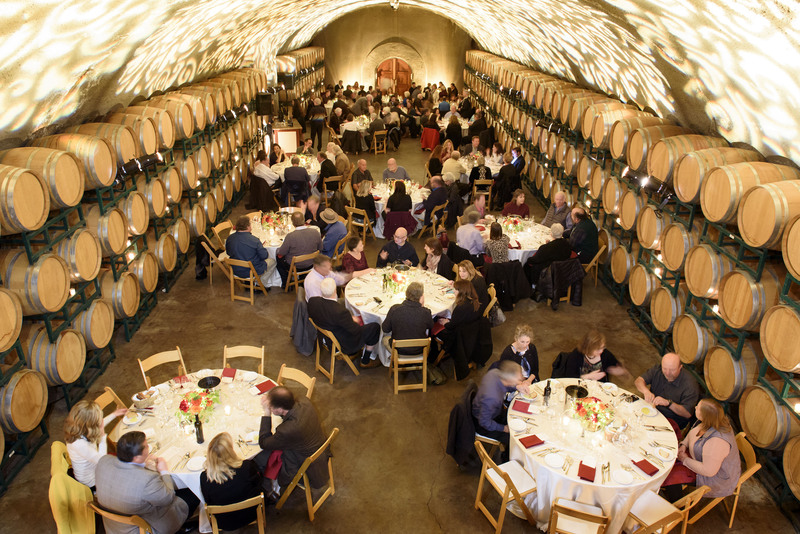 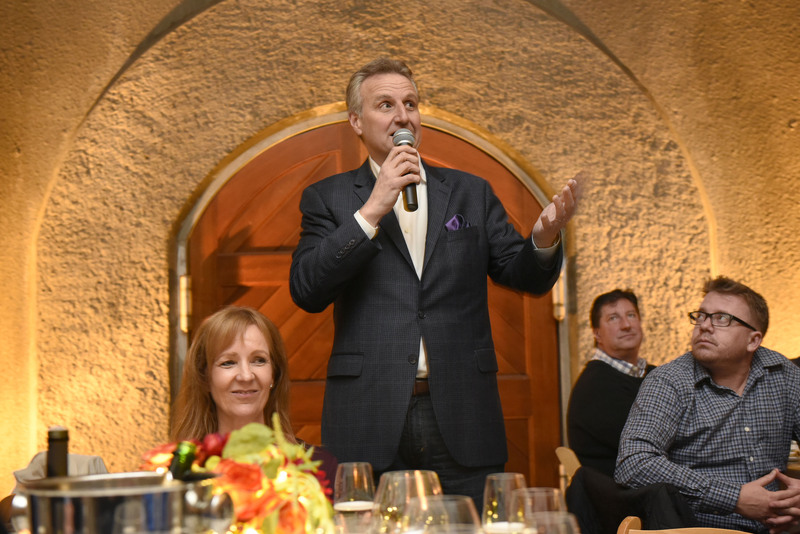 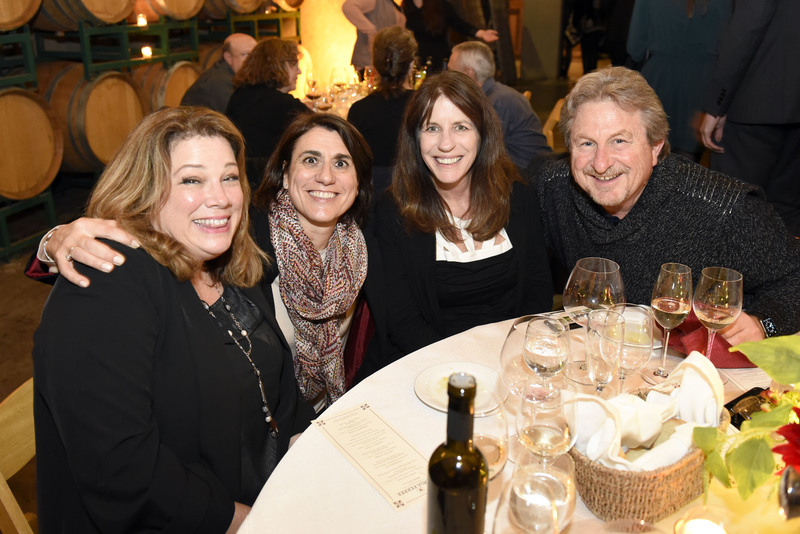 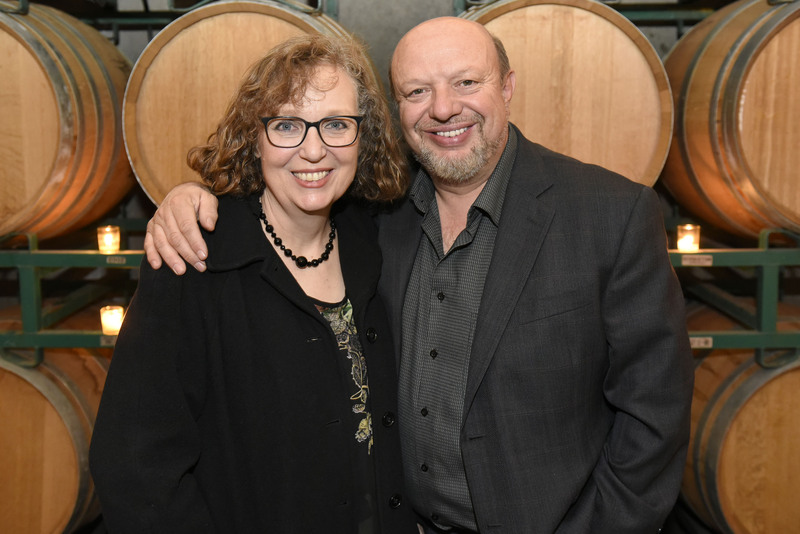 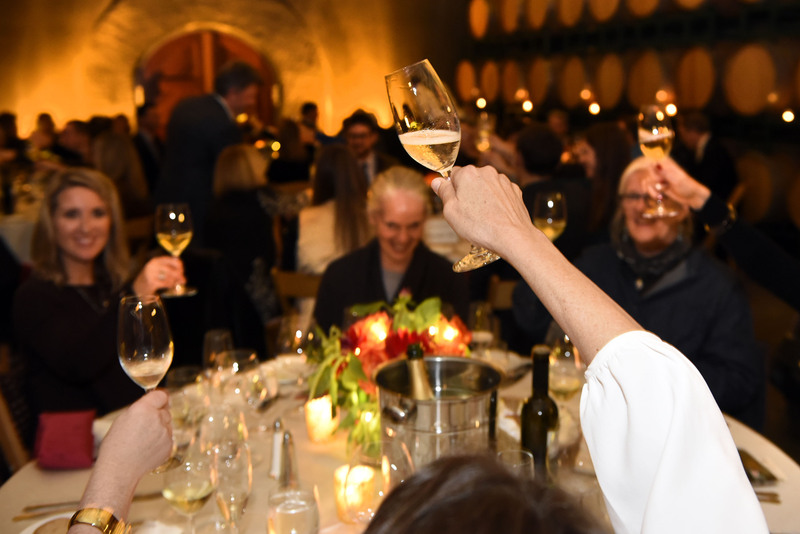 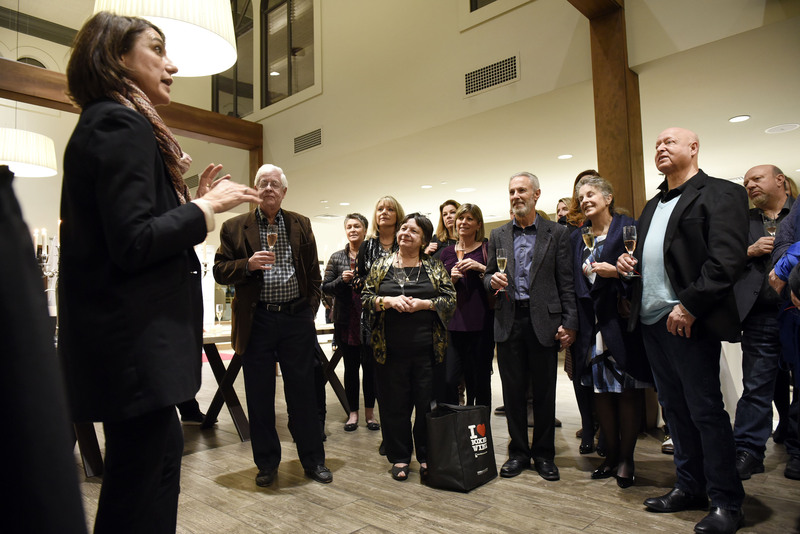 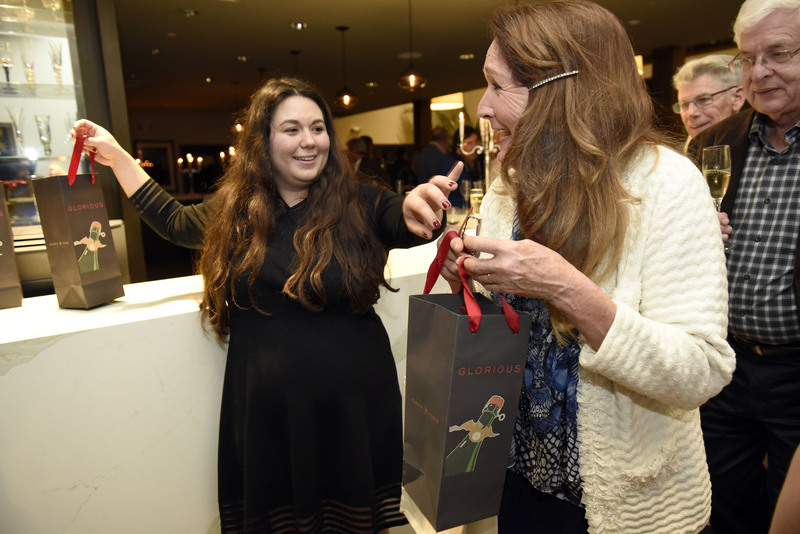 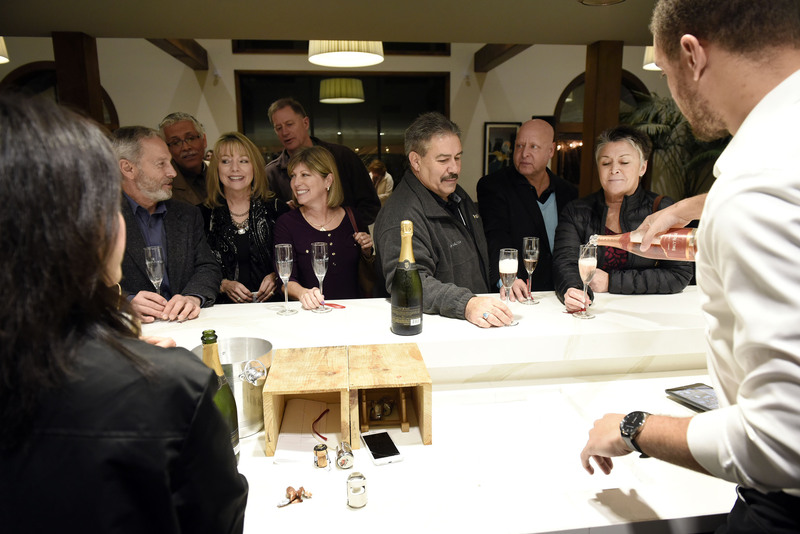 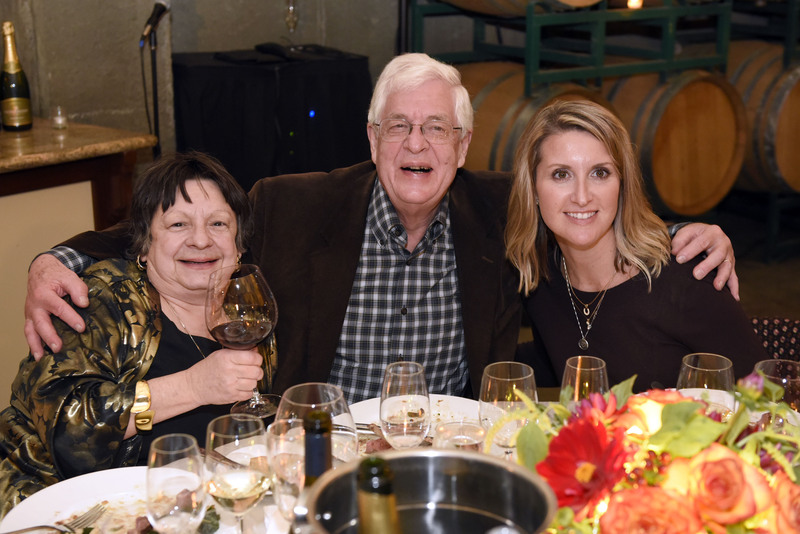 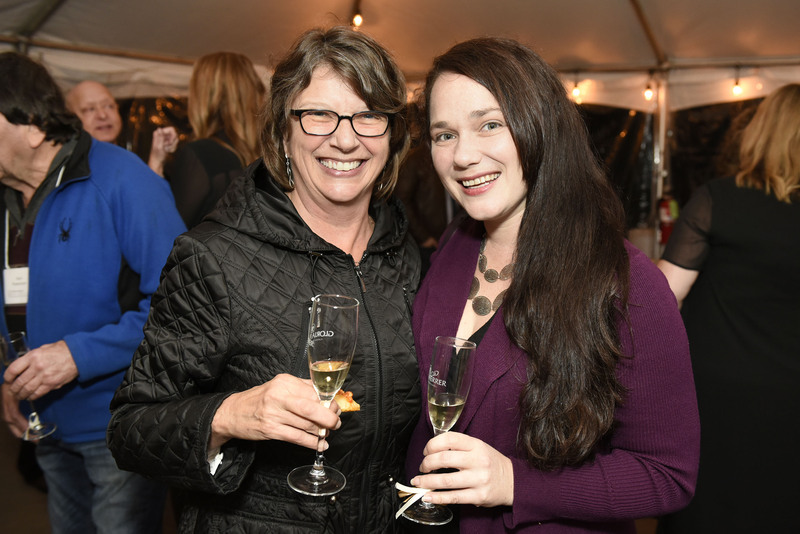 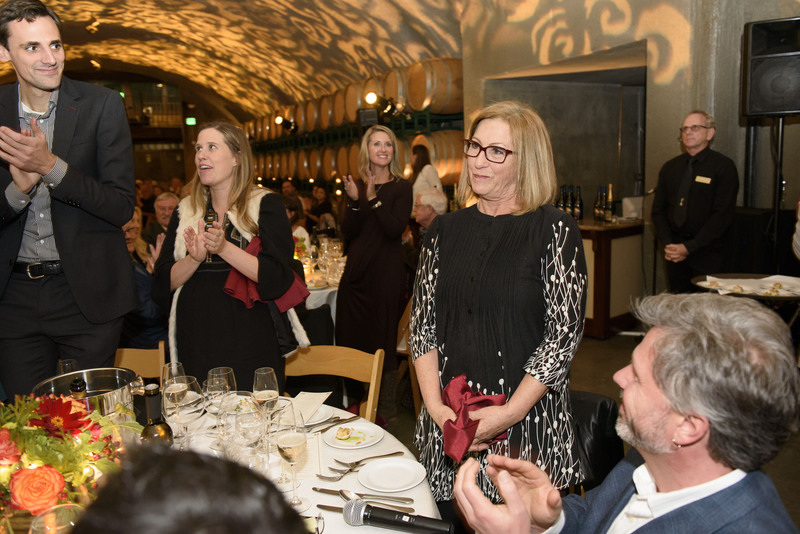 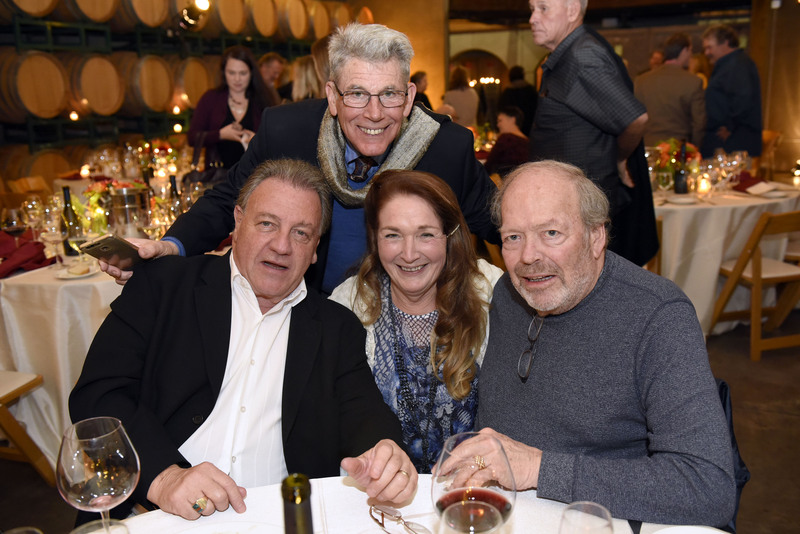 Gloria Ferrer Caves & Vineyards is the Official 2018 San Francisco Chronicle Wine Competition Judges Dinner host! 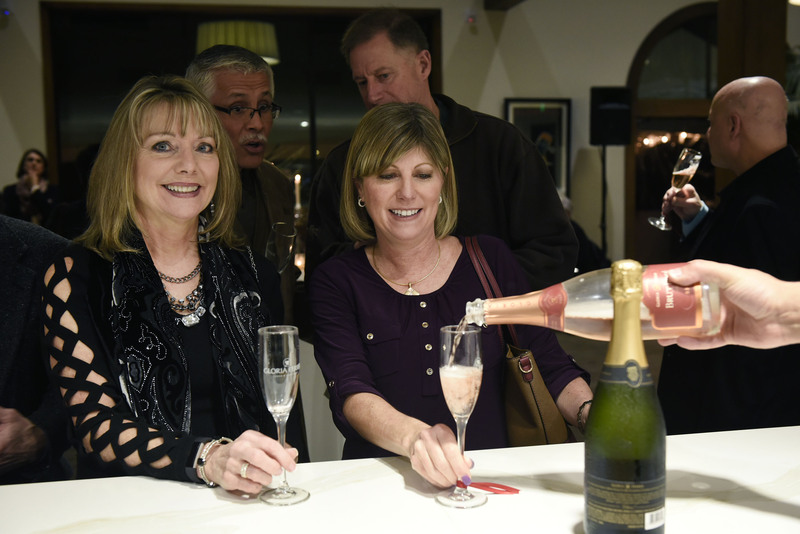 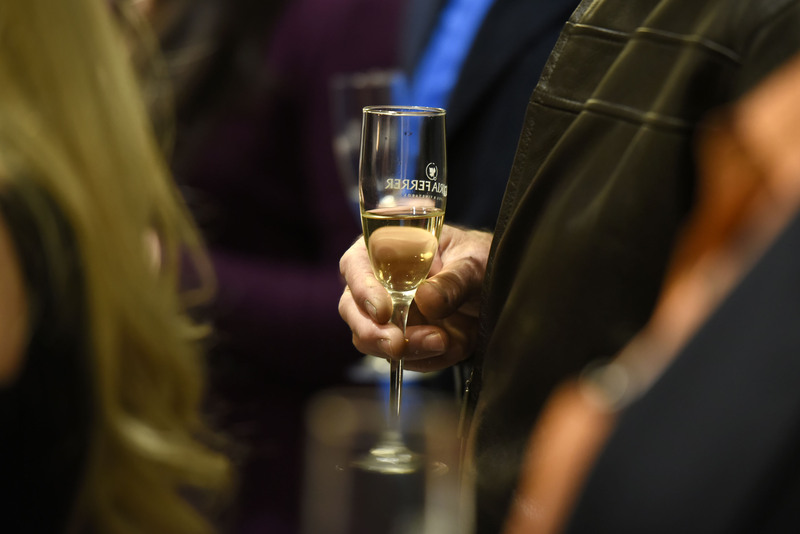 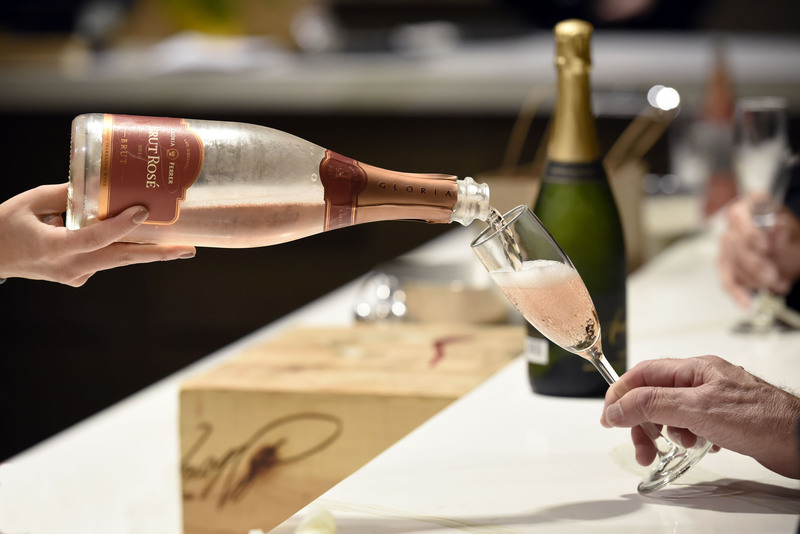 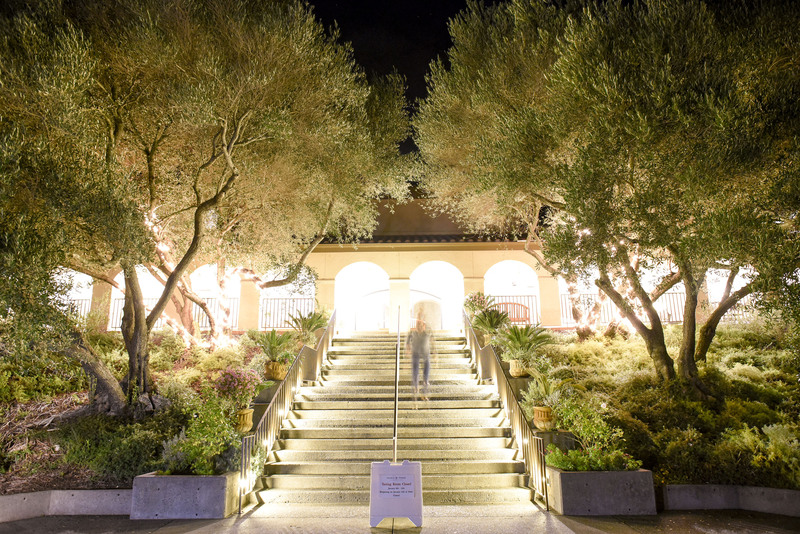 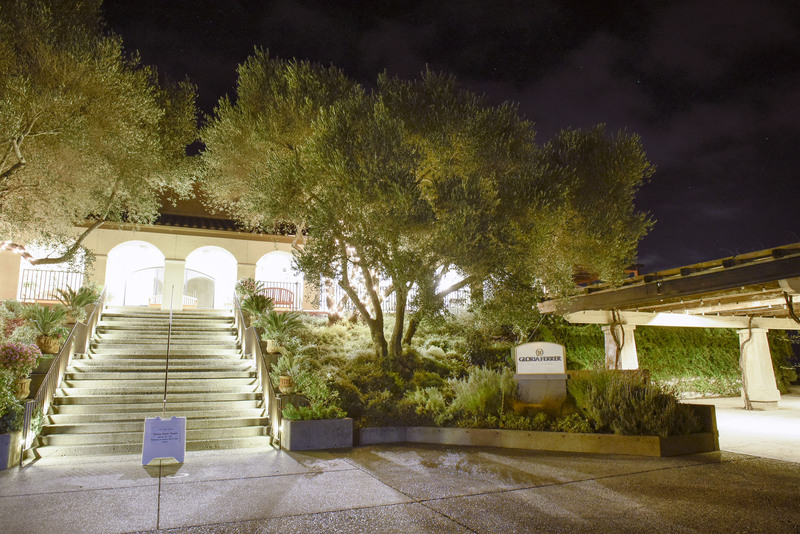 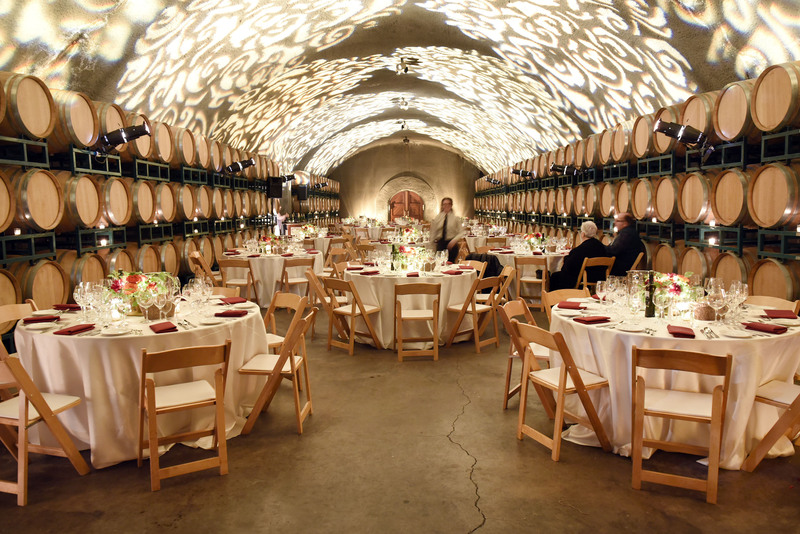 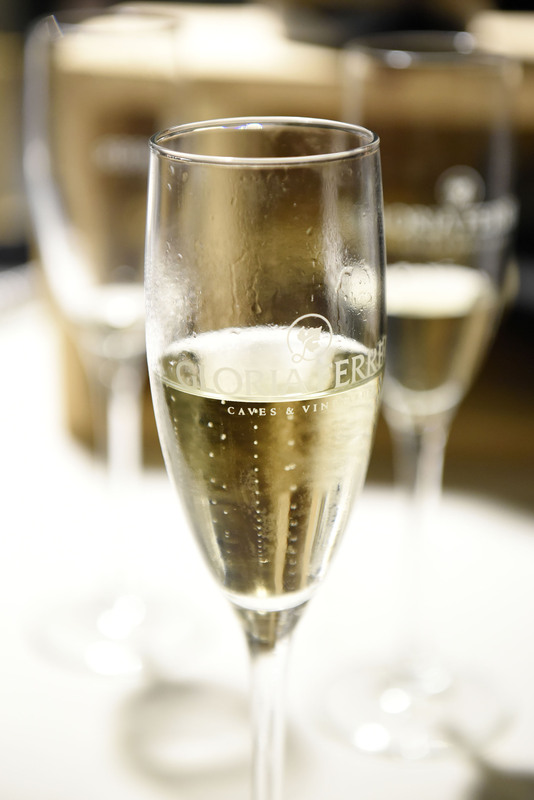 The winery is Sonoma Carneros’ original sparkling wine house, owned and founded by the Ferrer family of Spain. 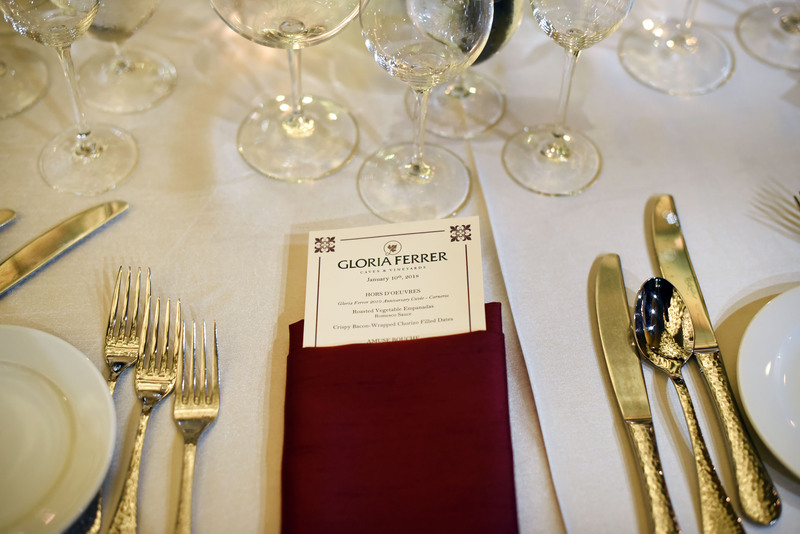 Named for José Ferrer’s wife, Gloria, the winery opened in 1986 in the breezy, now-famous region in southernmost Sonoma County. 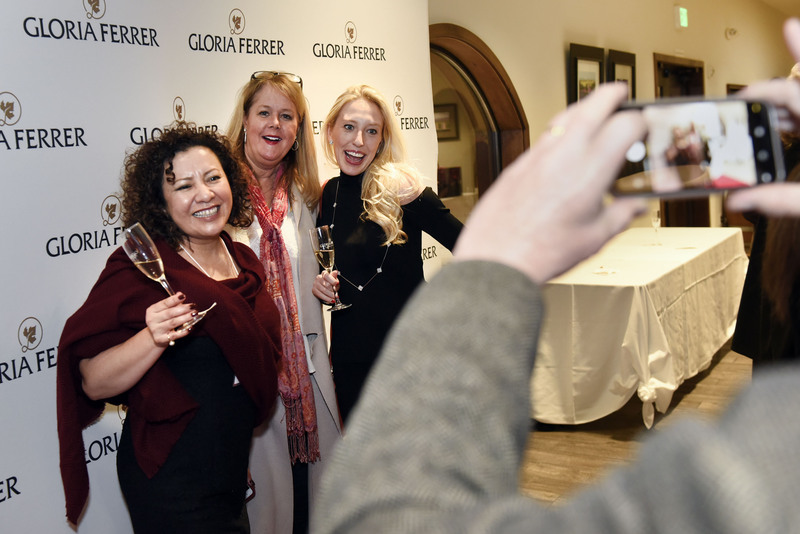 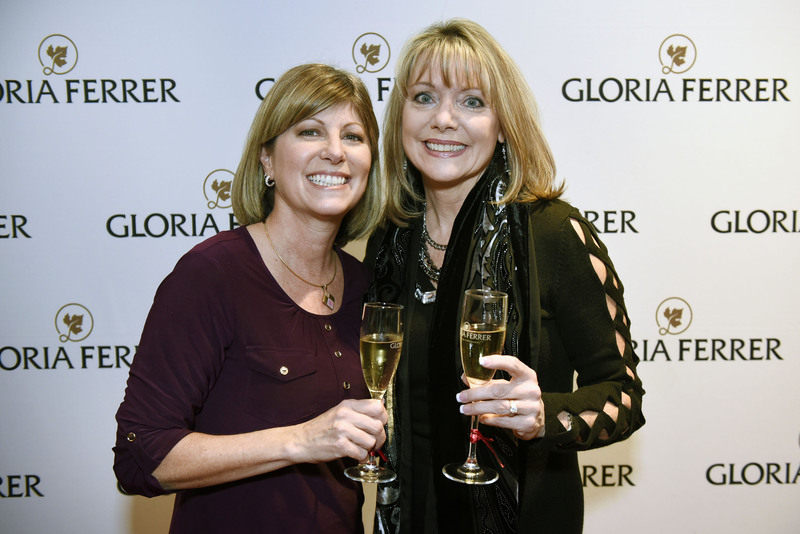 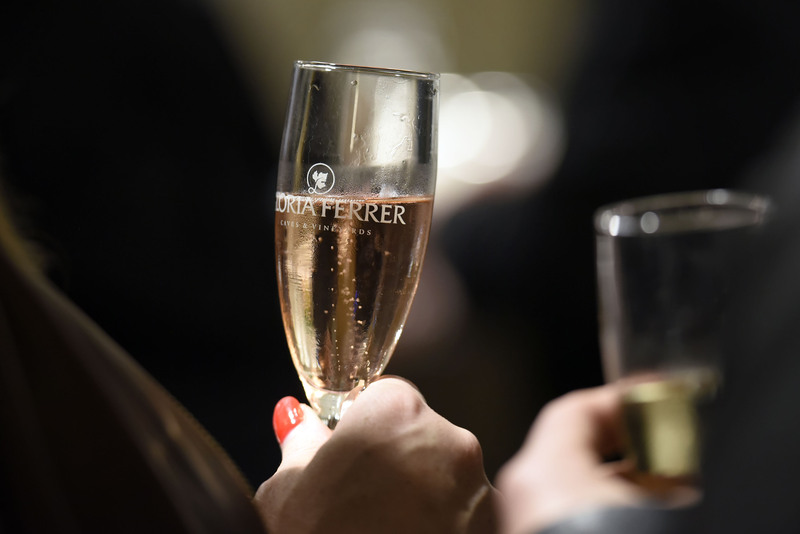 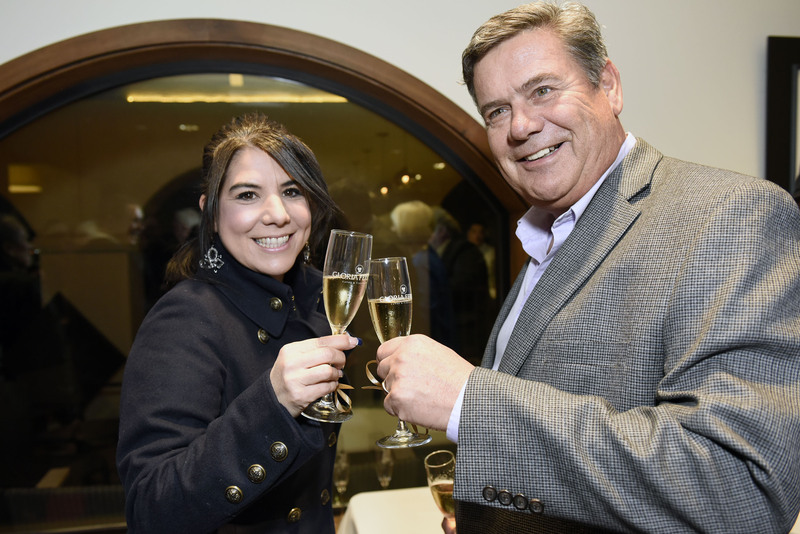 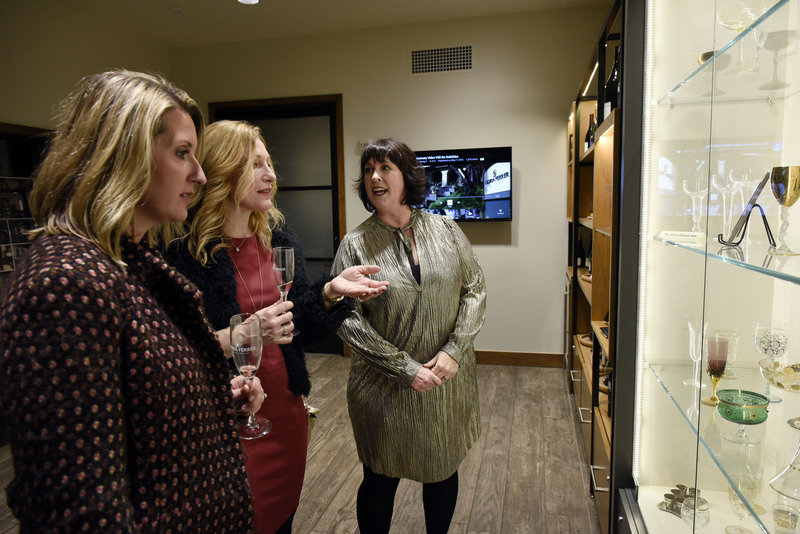 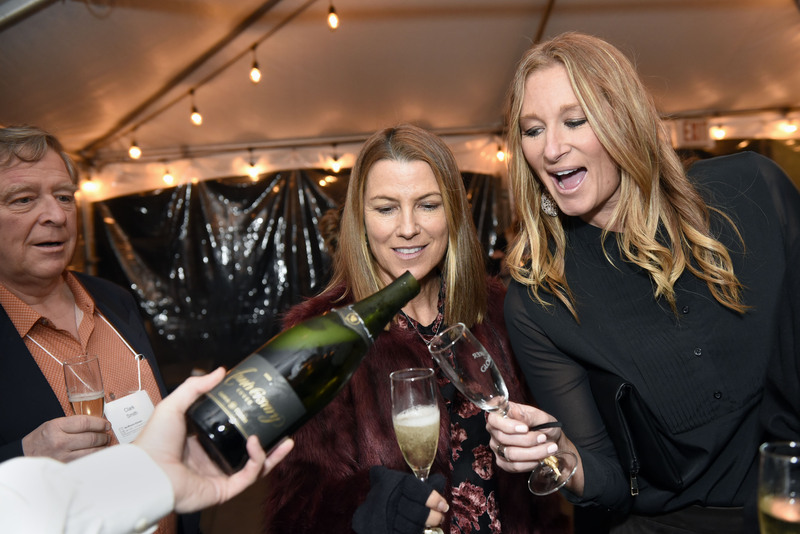 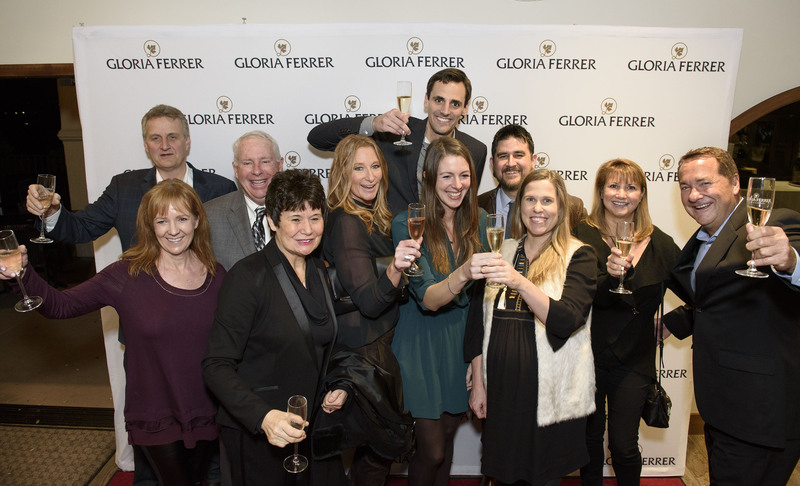 Gloria Ferrer Caves & Vineyards was the fulfillment of a longtime family dream: to make world-class méthode traditionelle sparkling wines in an exceptional New World terroir. 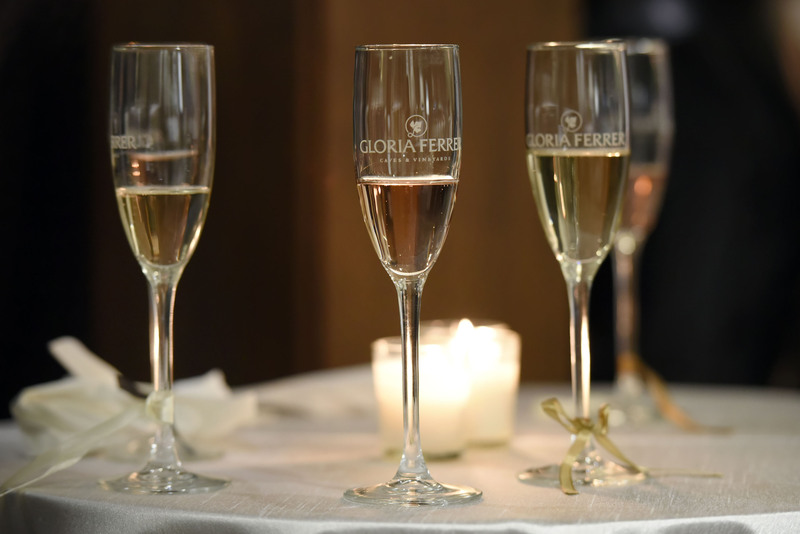 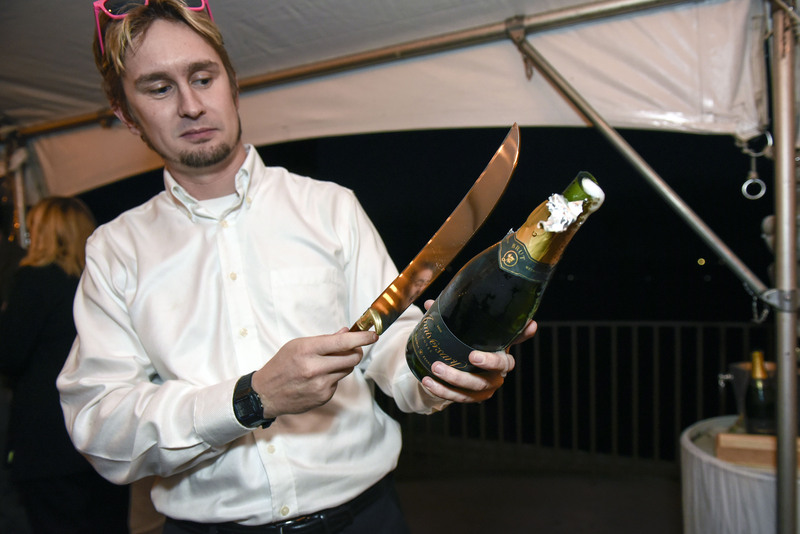 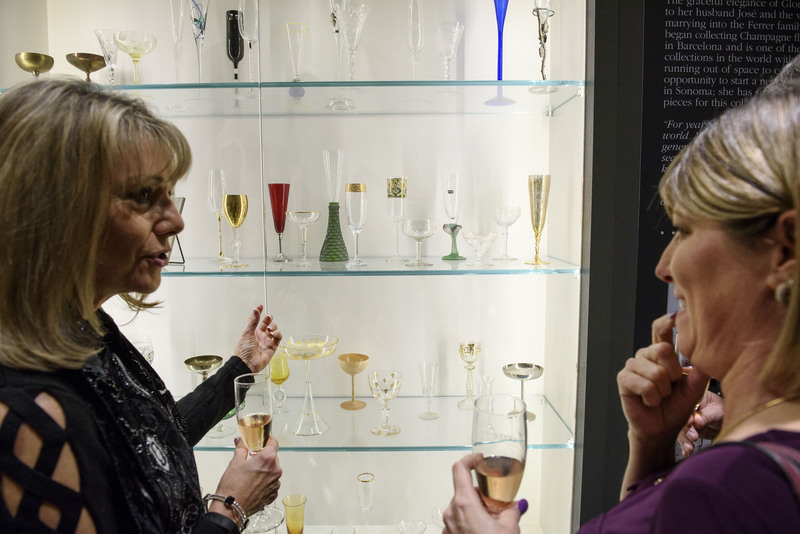 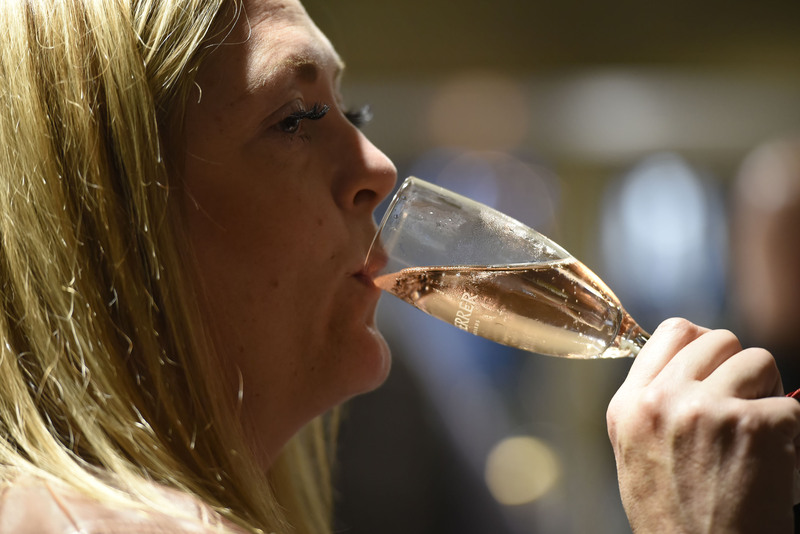 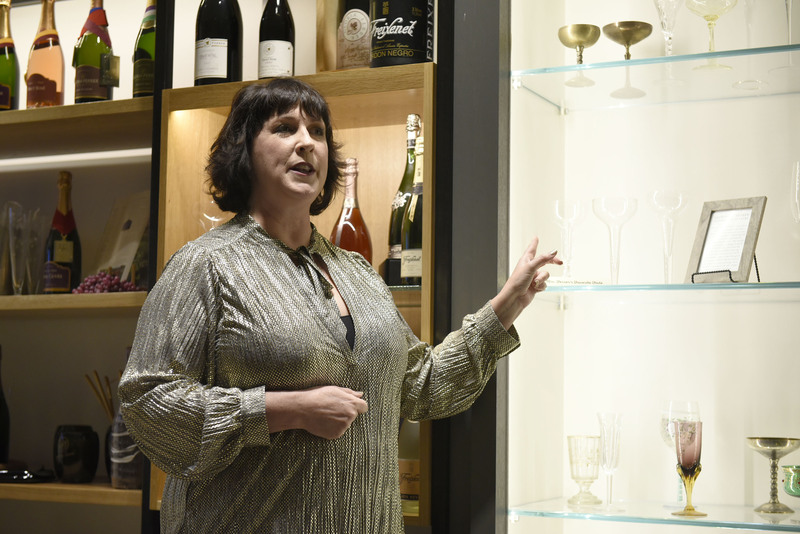 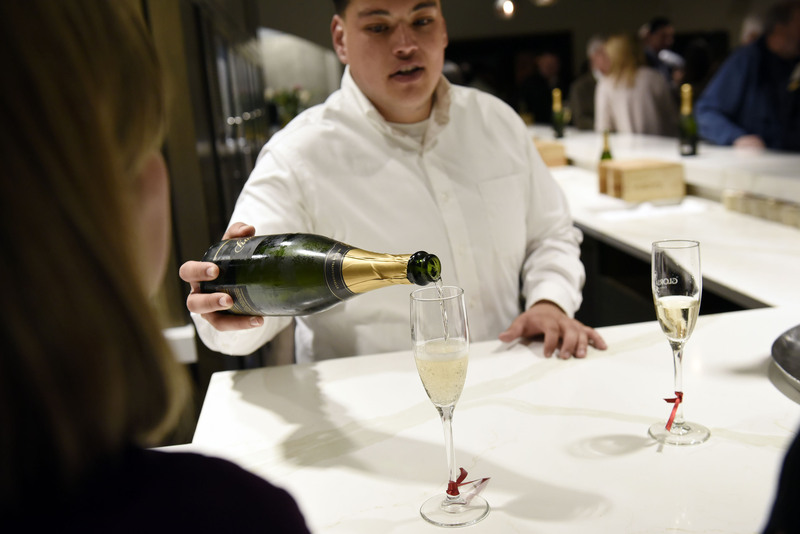 The Ferrers, winegrowers since the 1500s, and the owners of La Freixeneda—an 11th century farming estate outside of Barcelona—were already well-established sparkling wine producers in Catalonia. 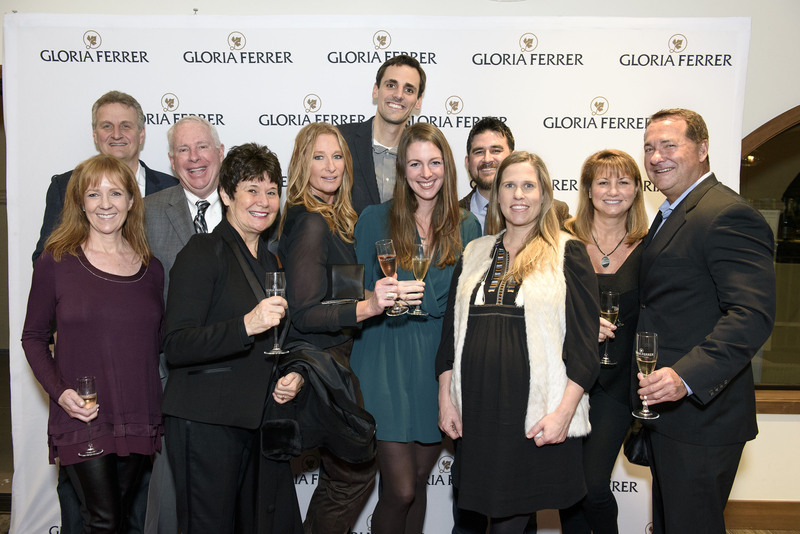 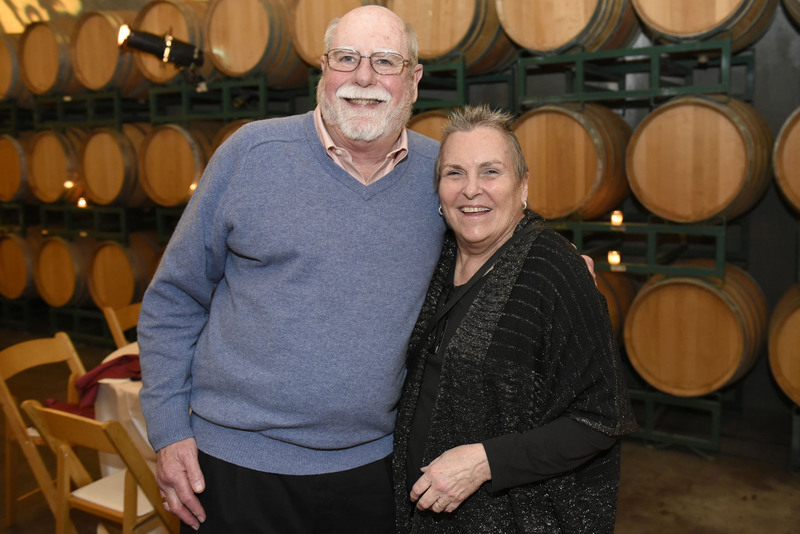 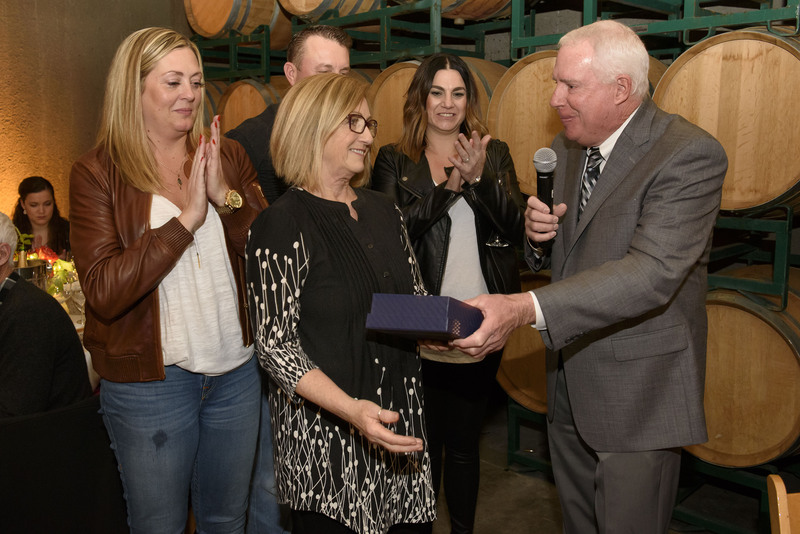 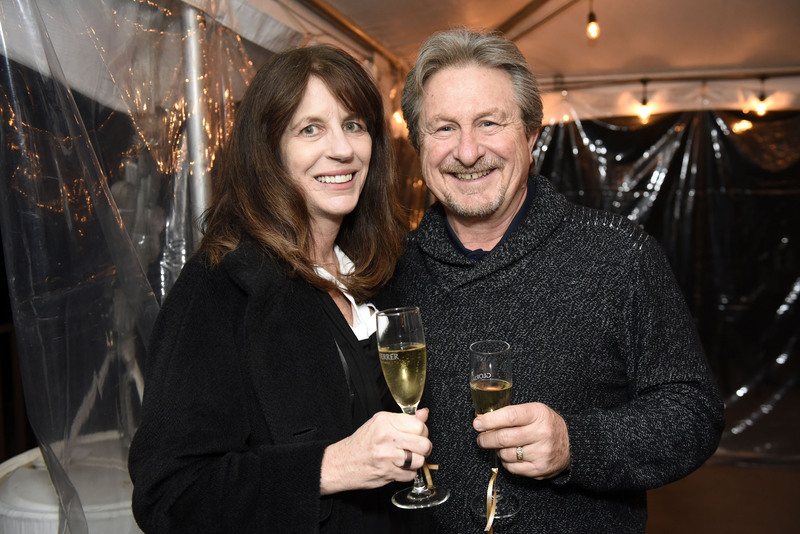 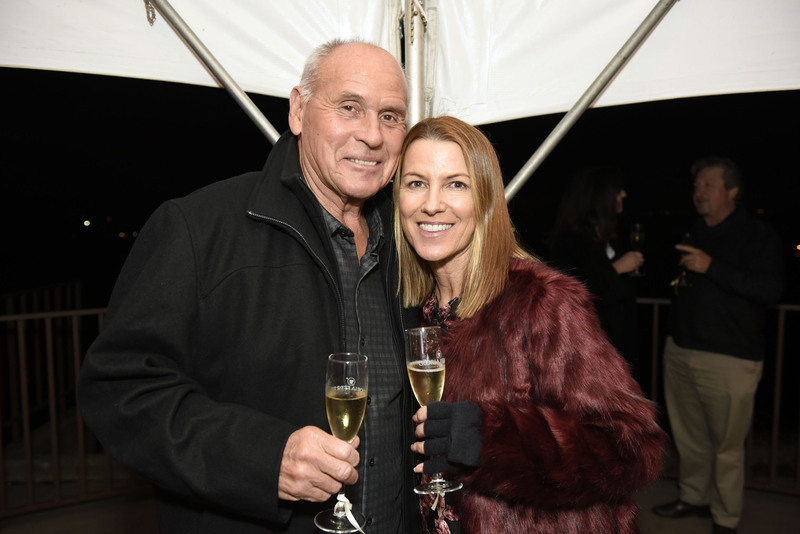 The family began Gloria Ferrer with an eager eye for opportunity, continuity and long-term sustainability—as a business and as caretakers of superb Sonoma vineyard land for generations to come. 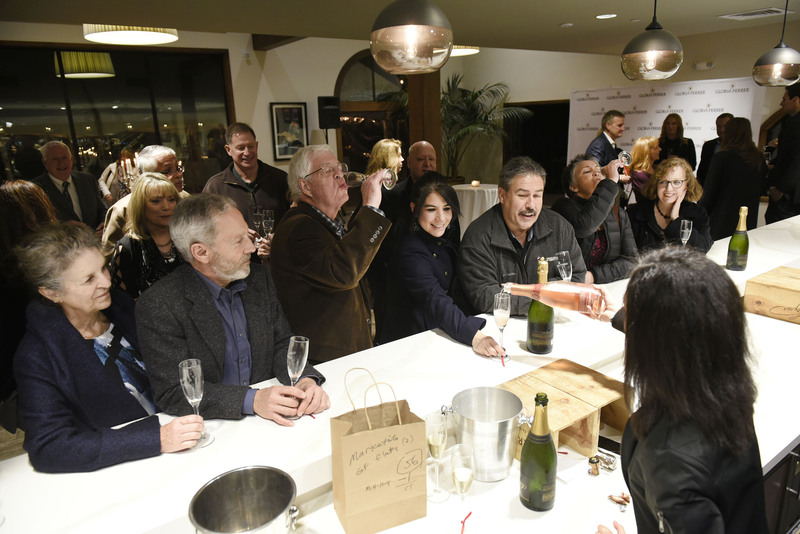 Today, the vineyard and winery teams have more than three decades of experience grafting, farming, studying and blending Pinot Noir and Chardonnay in Carneros. 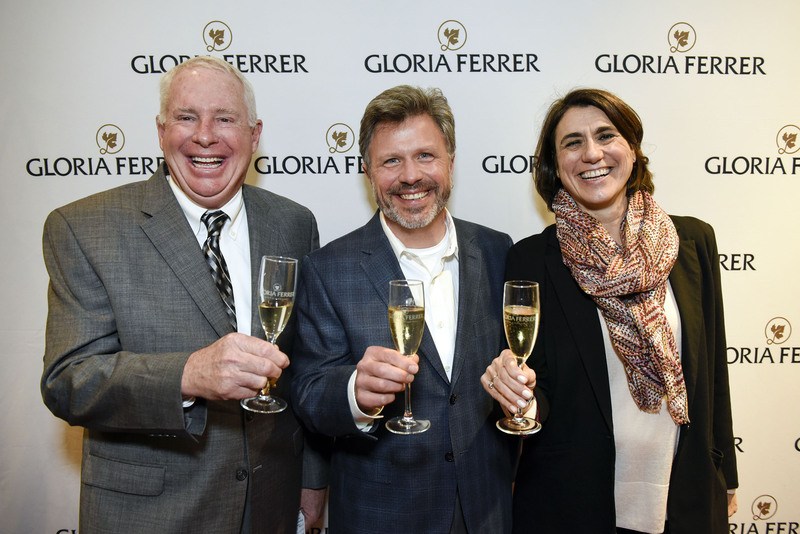 This depth of knowledge, combined with more than 30 years of vineyard maturity, are why Gloria’s wines are better than ever. 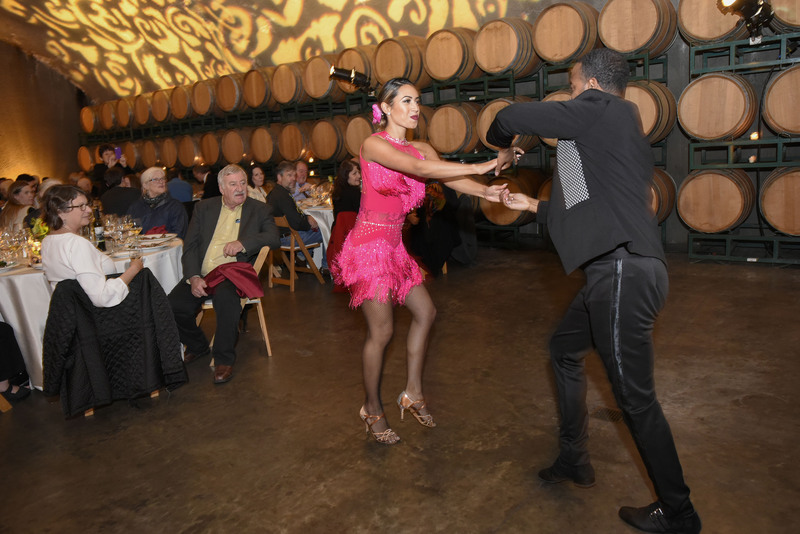 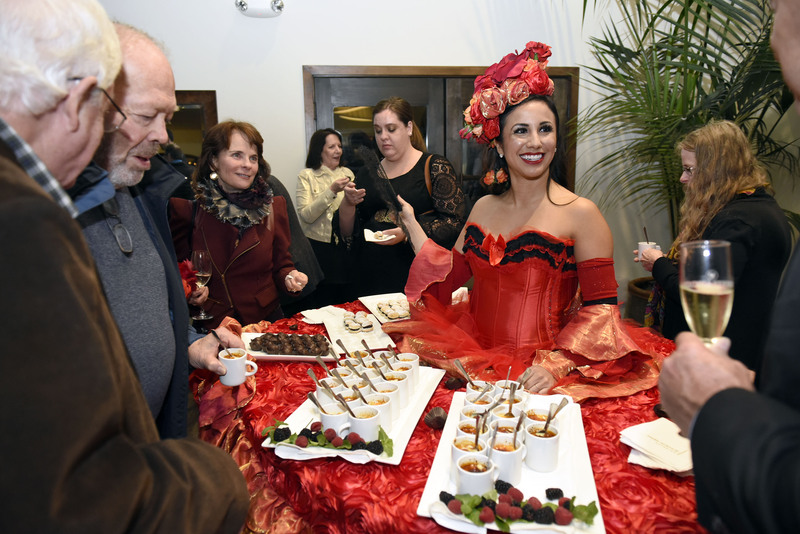 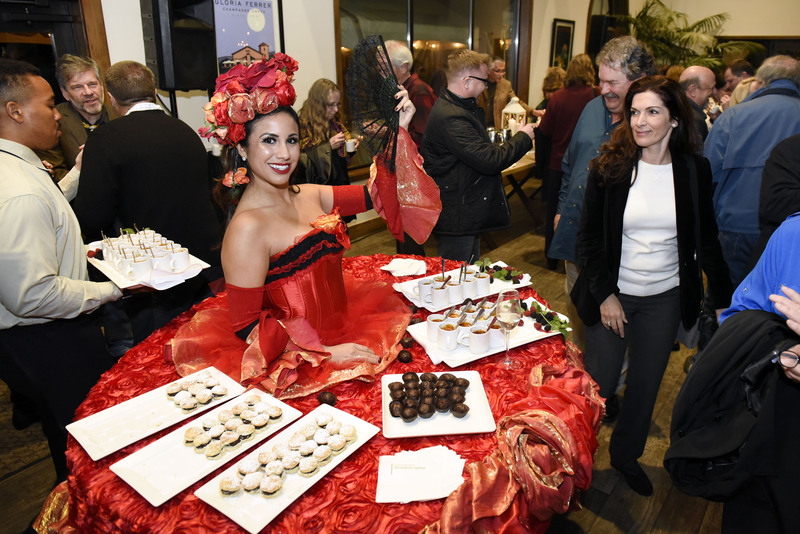 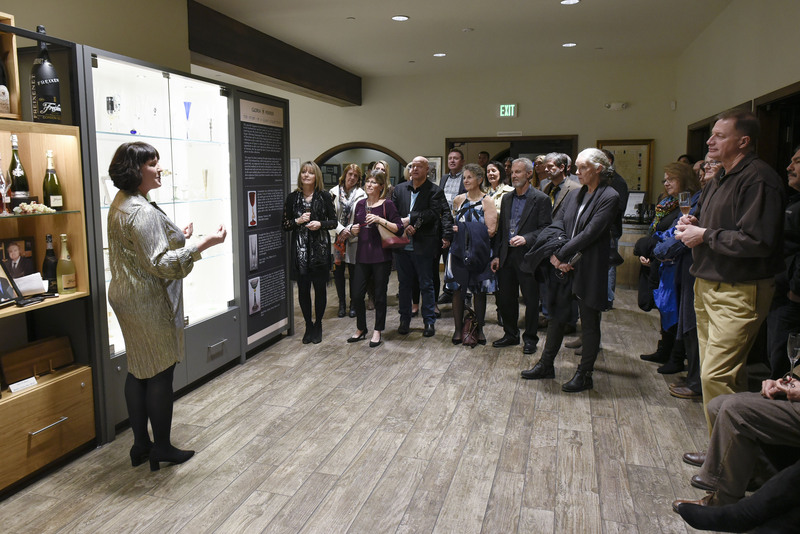 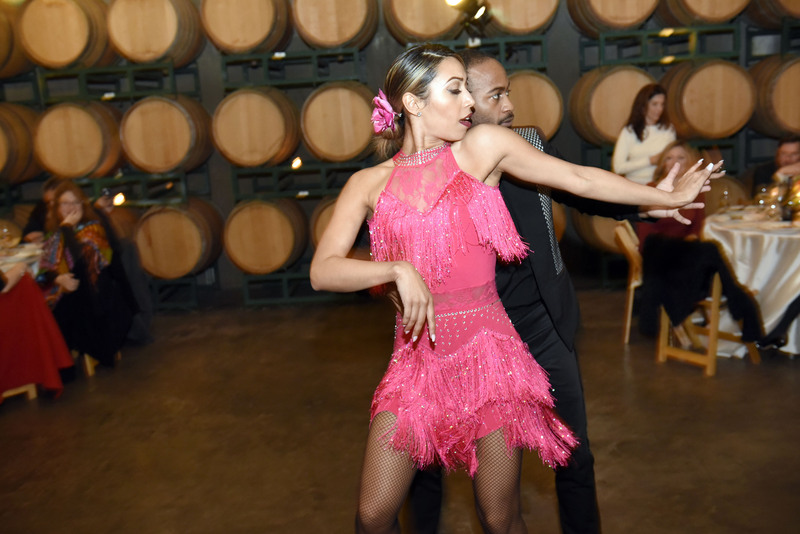 On Wednesday, January 10th, judges and their spouses/guests are invited to the estate winery to celebrate this Spanish love story. 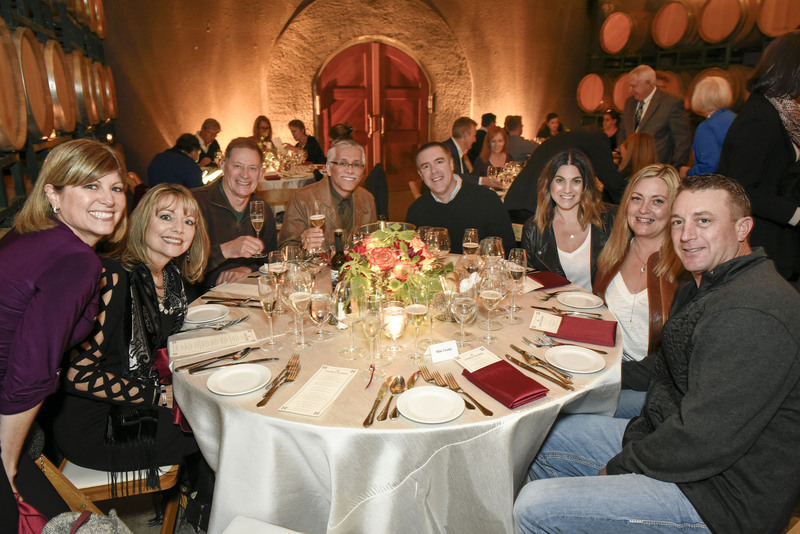 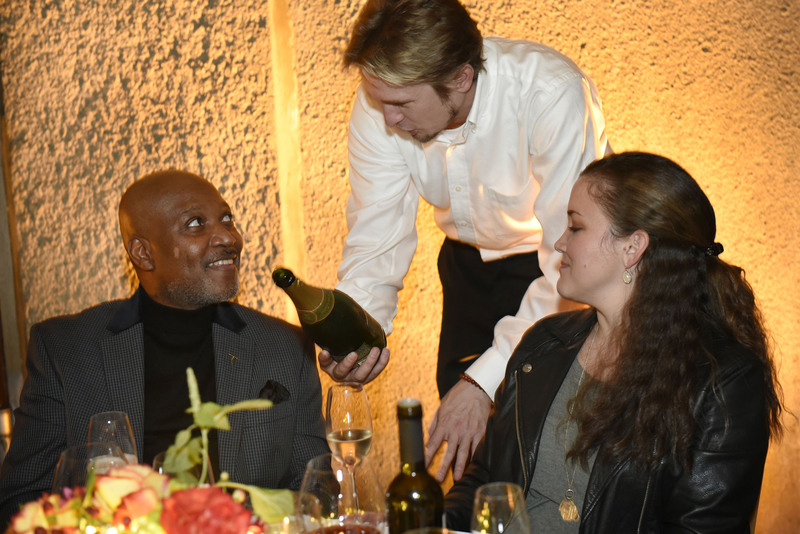 A welcome bite on Gloria Ferrer’s Vista Terrace will be followed by a delicious four-course meal in the winery caves paired with sparkling and still wines. 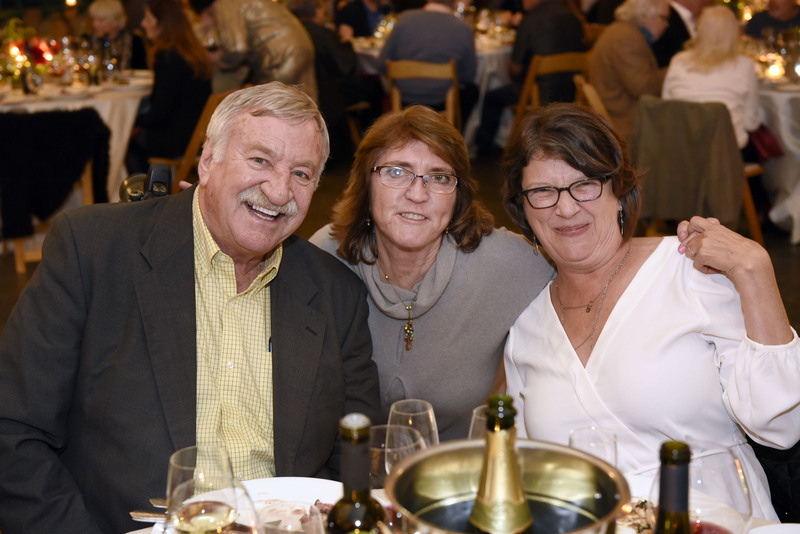 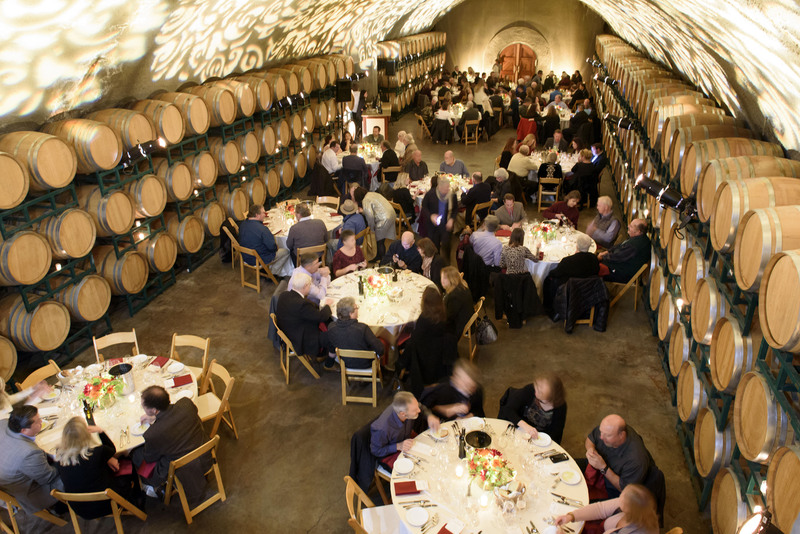 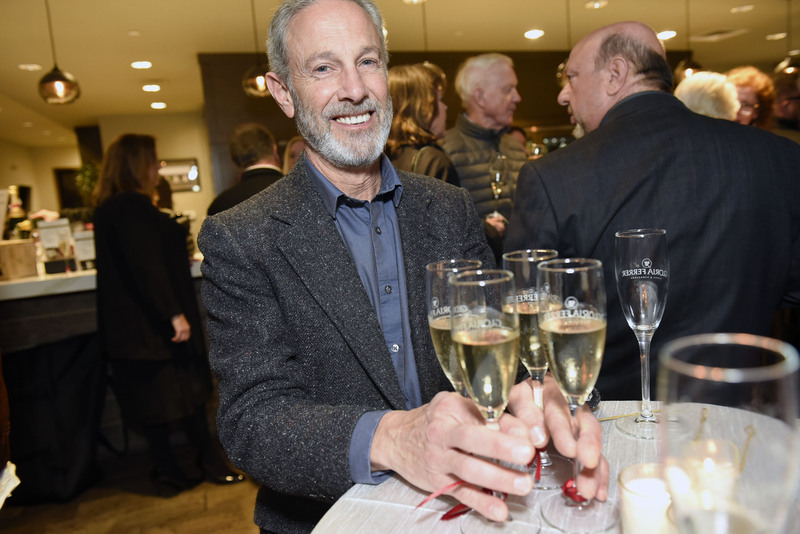 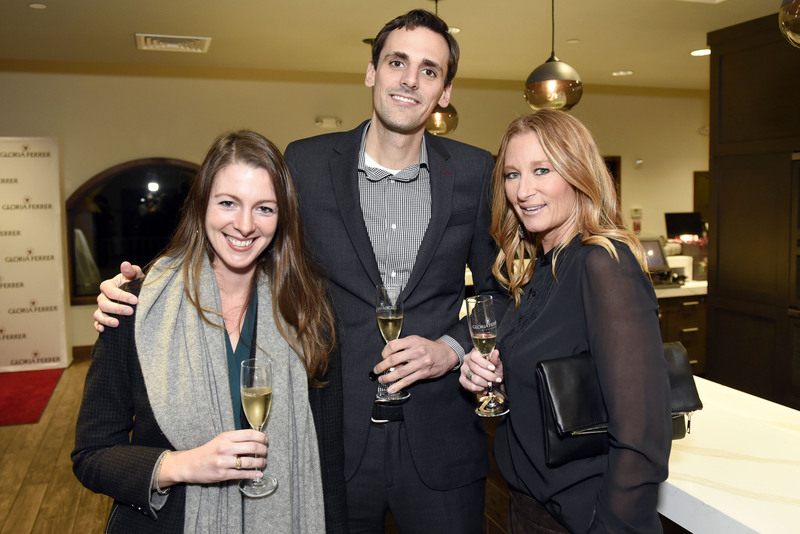 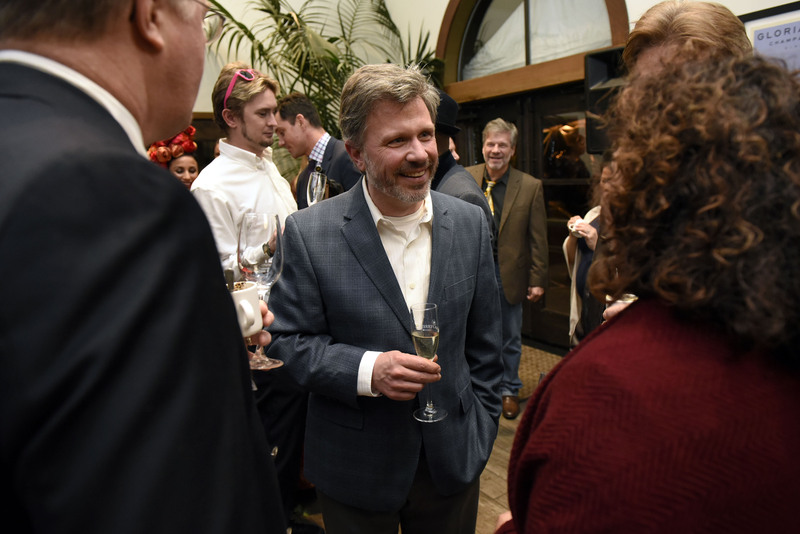 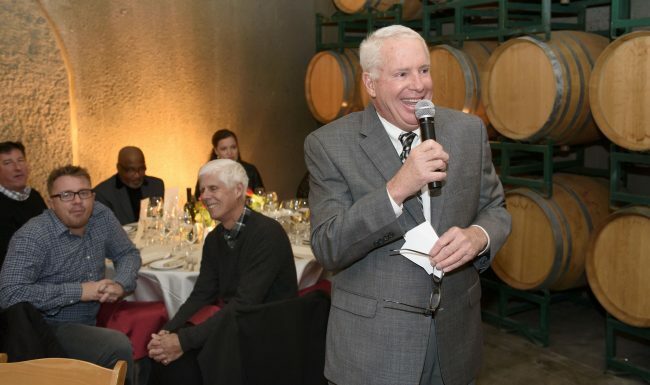 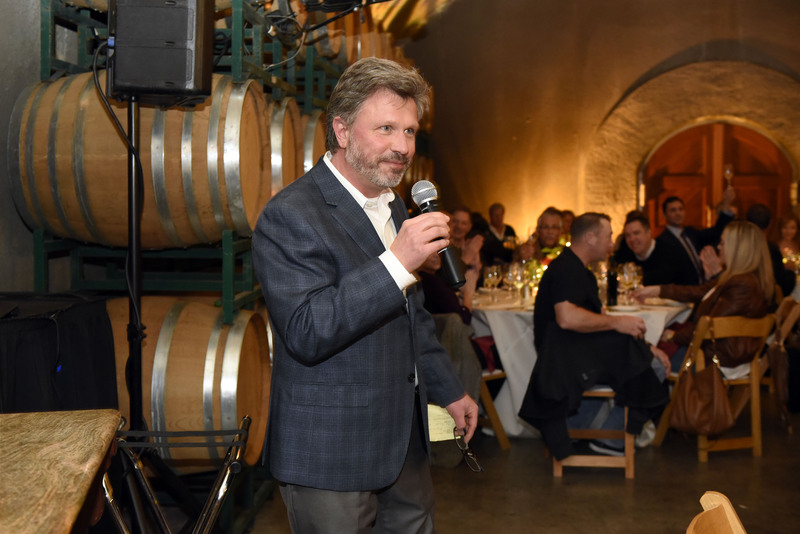 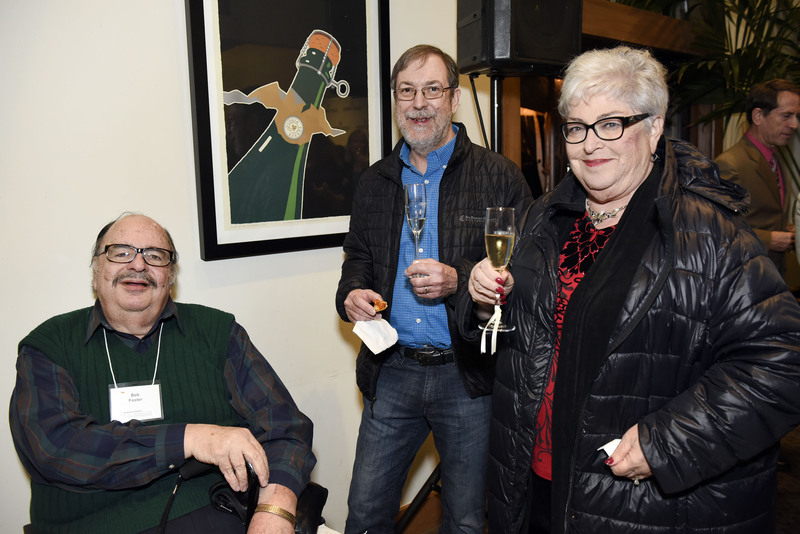 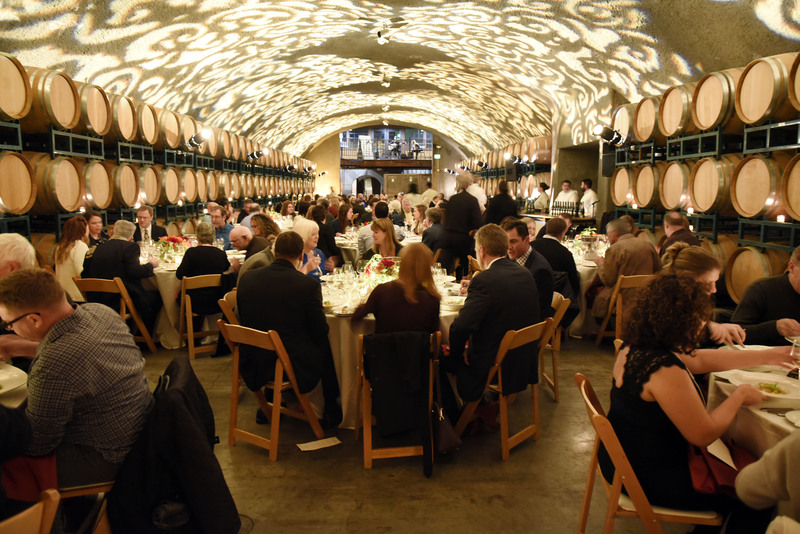 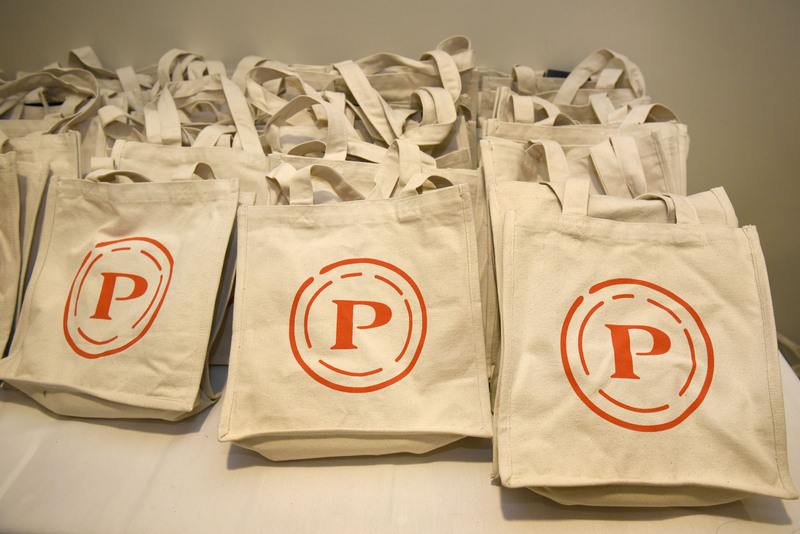 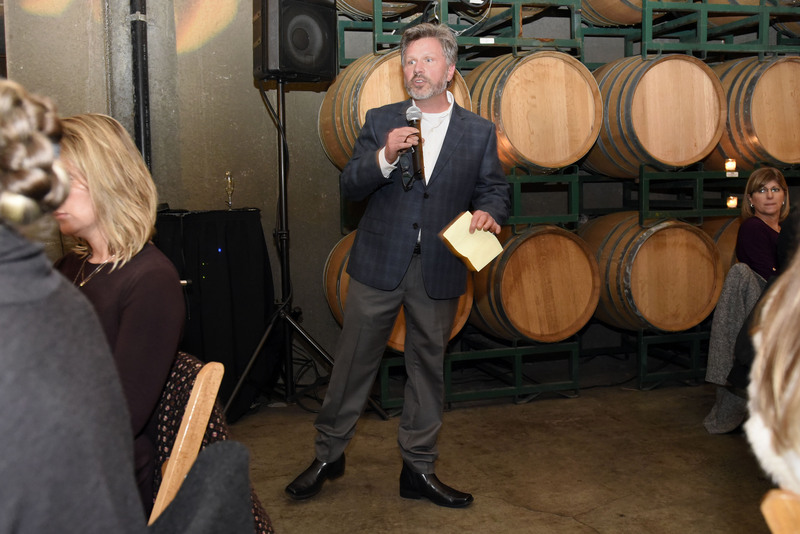 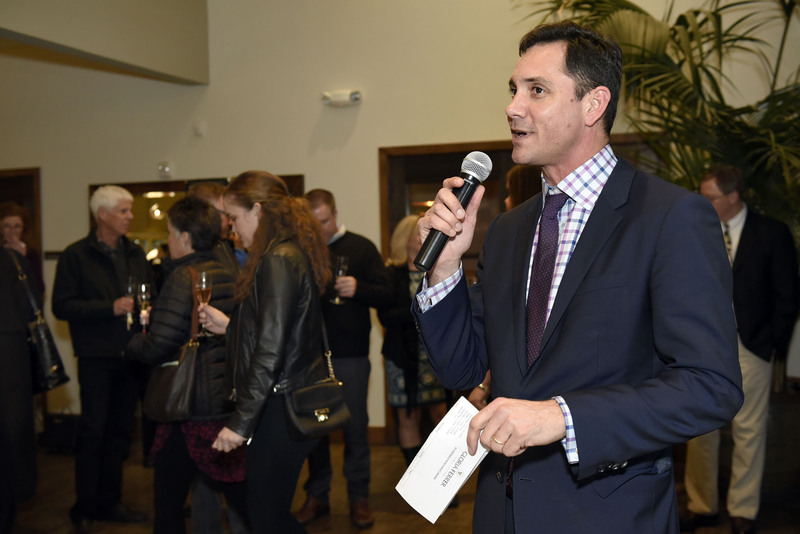 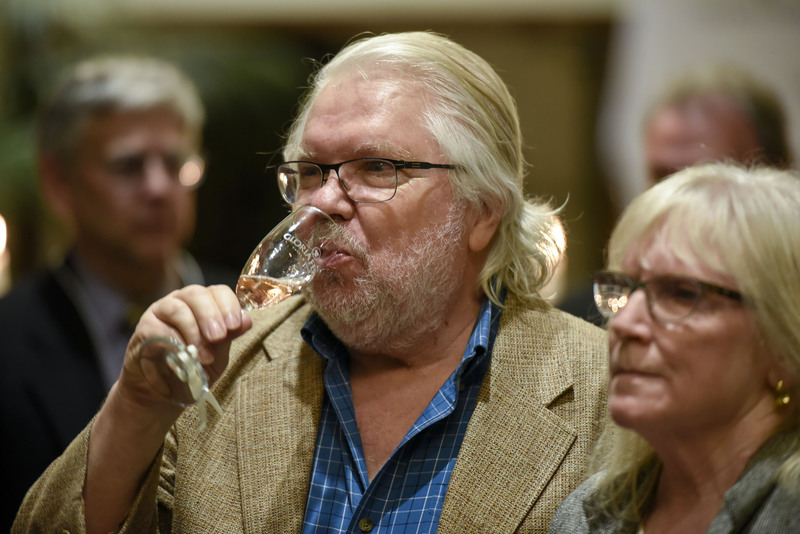 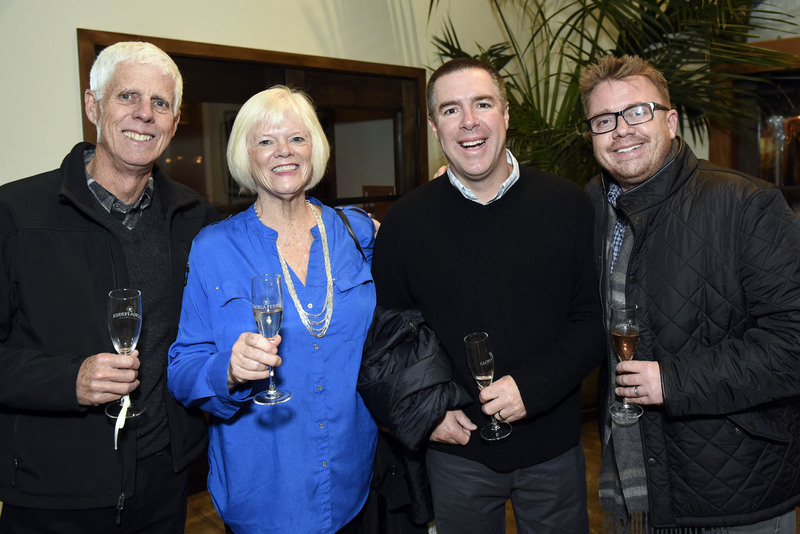 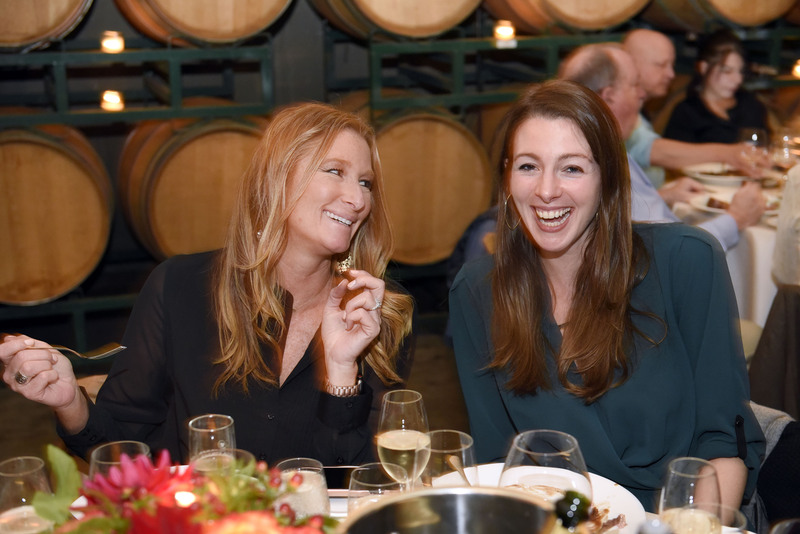 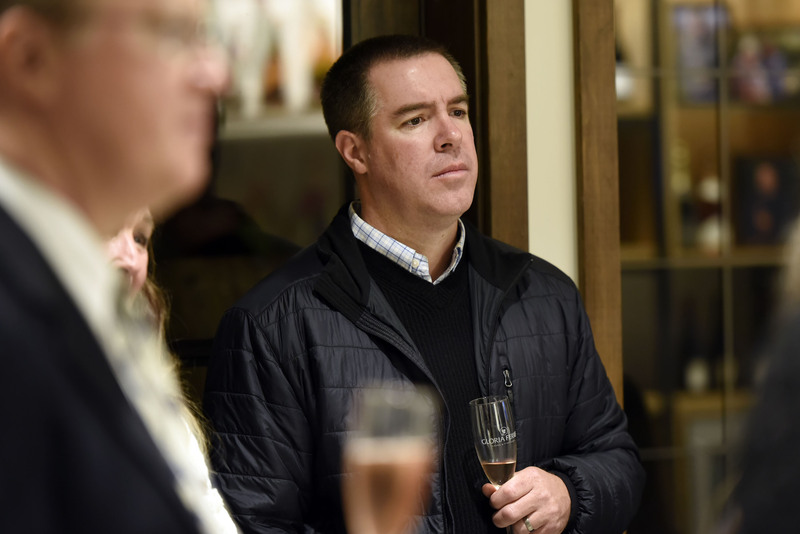 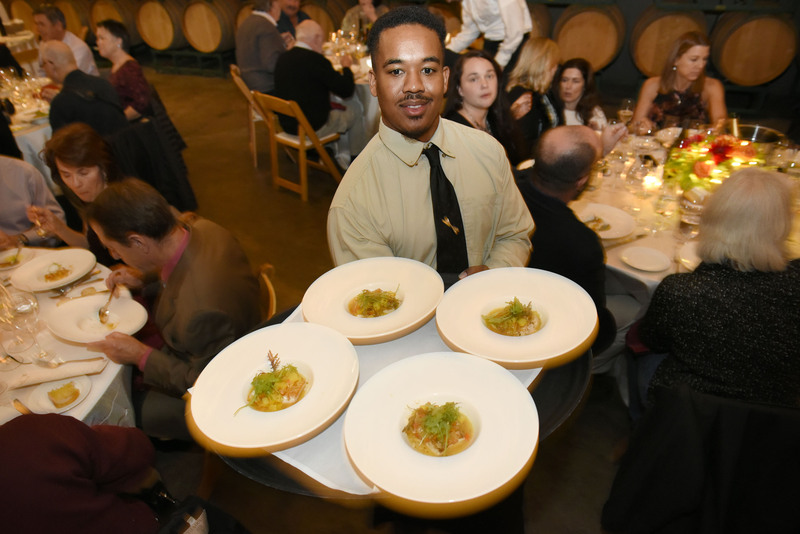 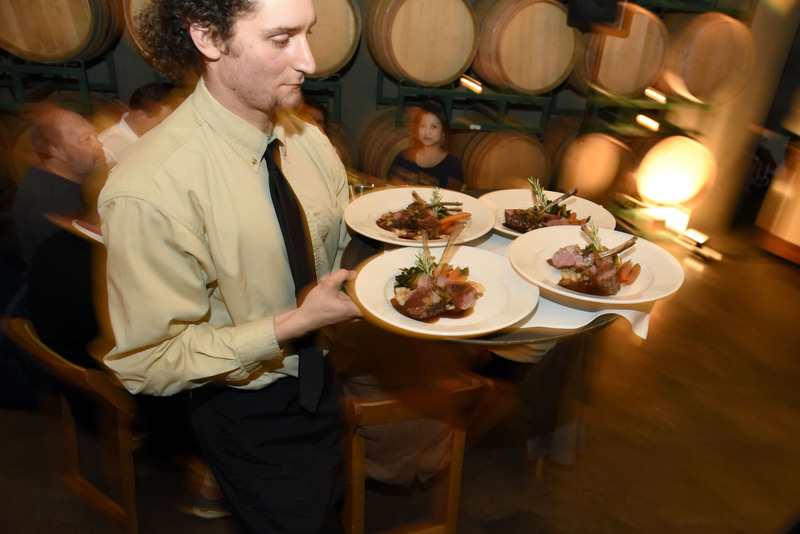 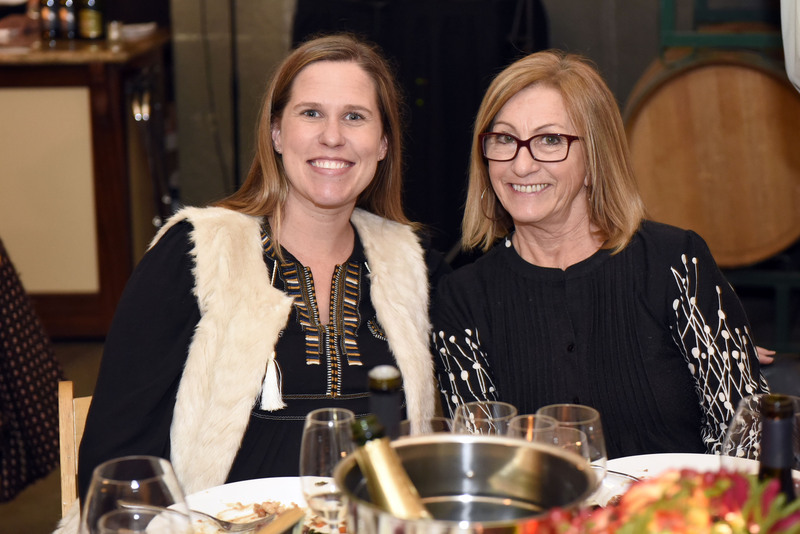 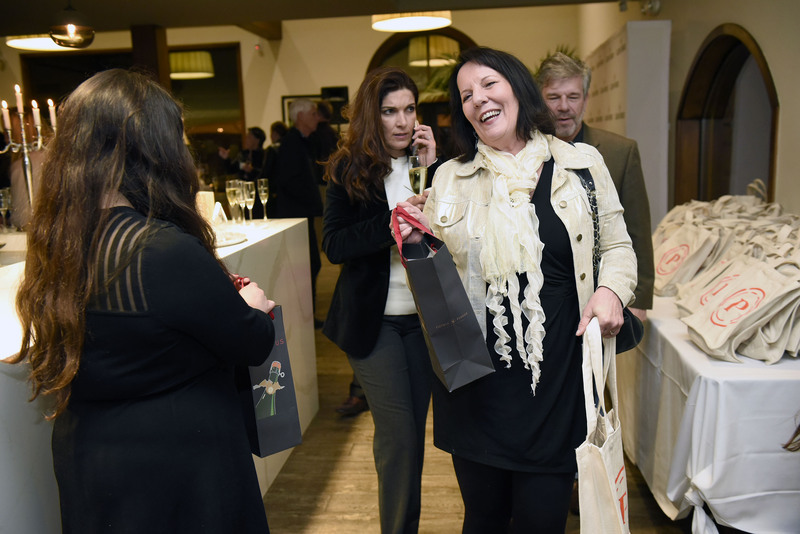 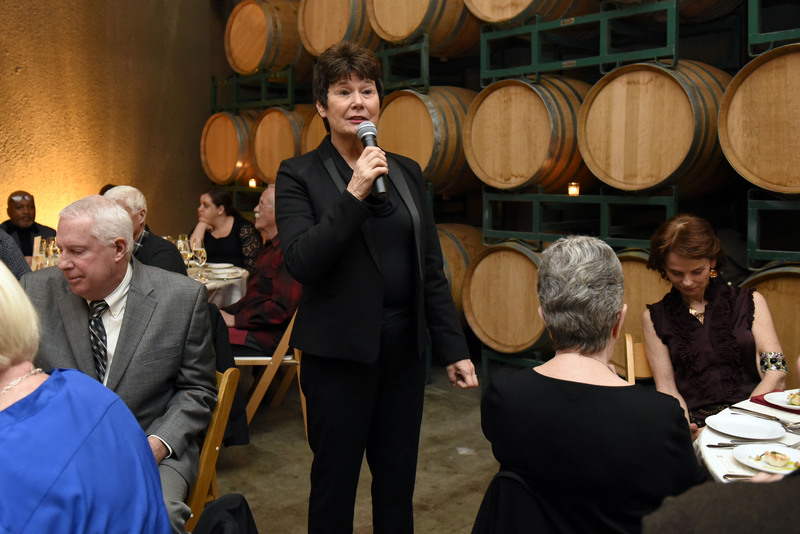 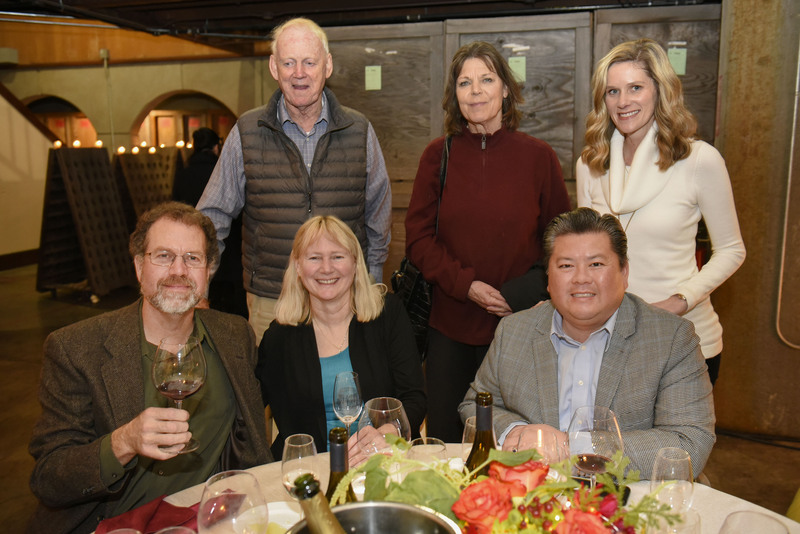 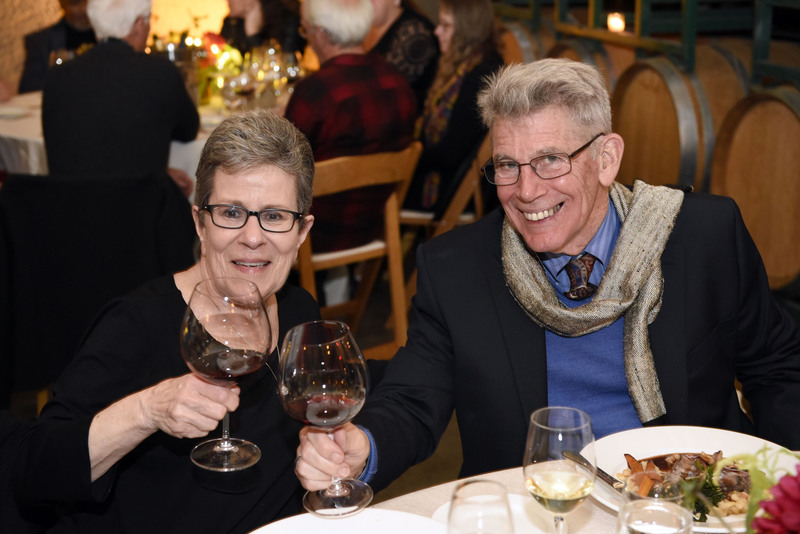 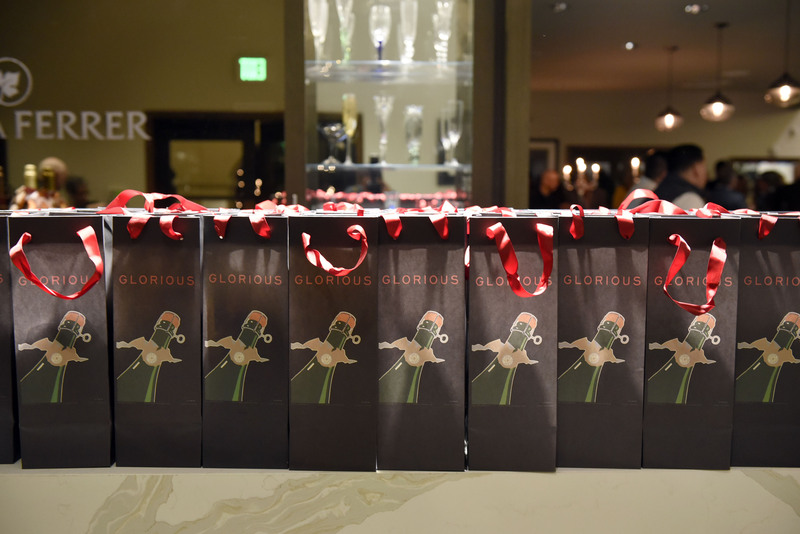 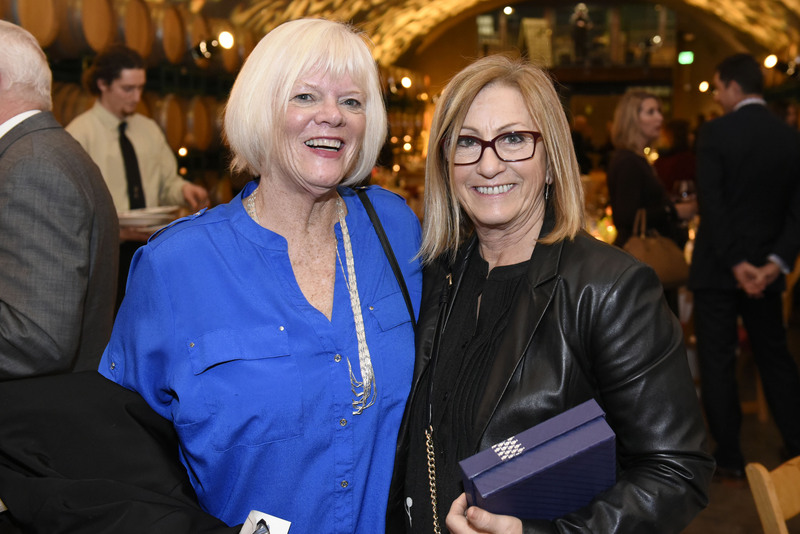 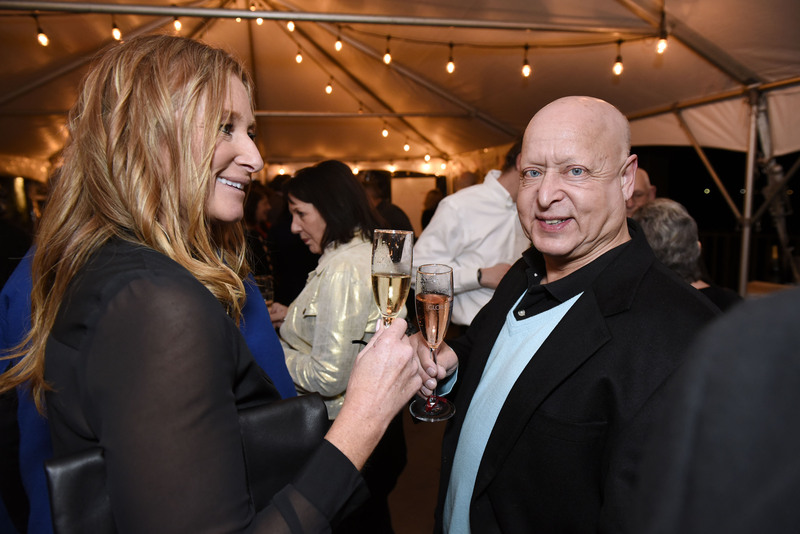 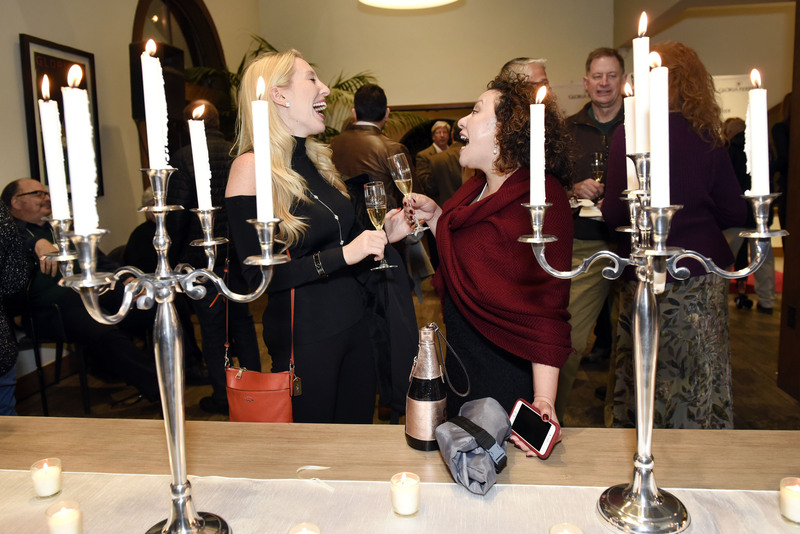 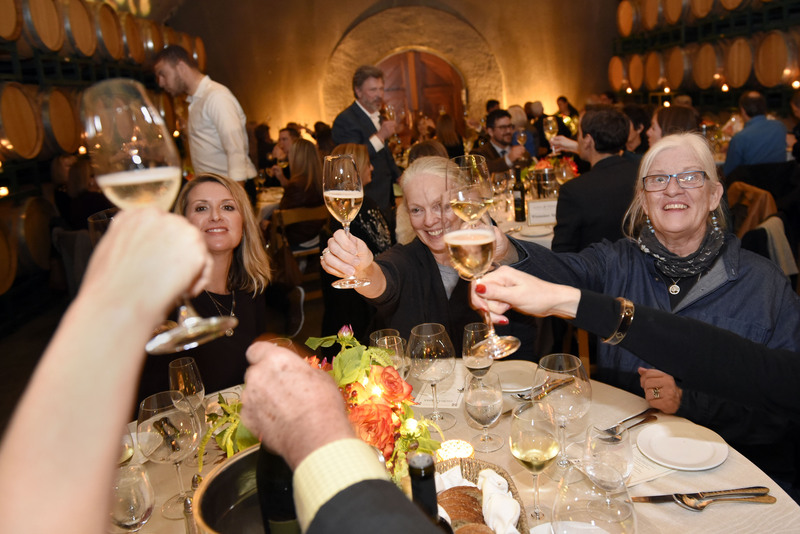 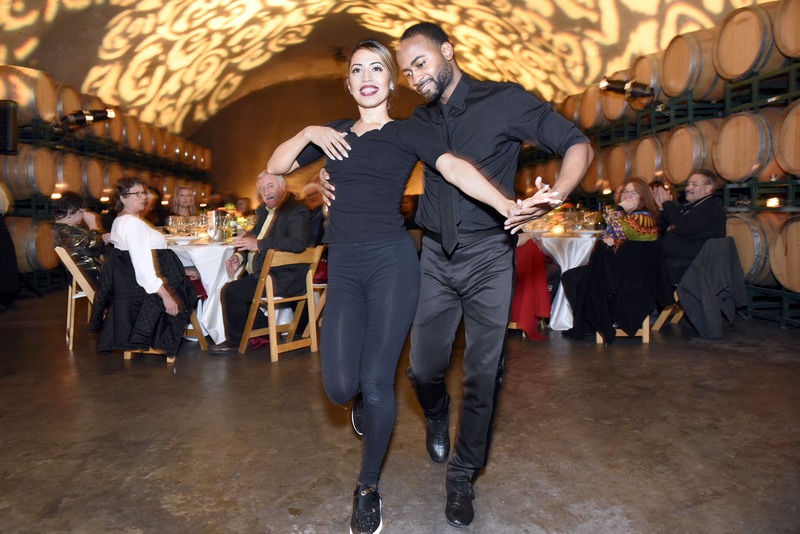 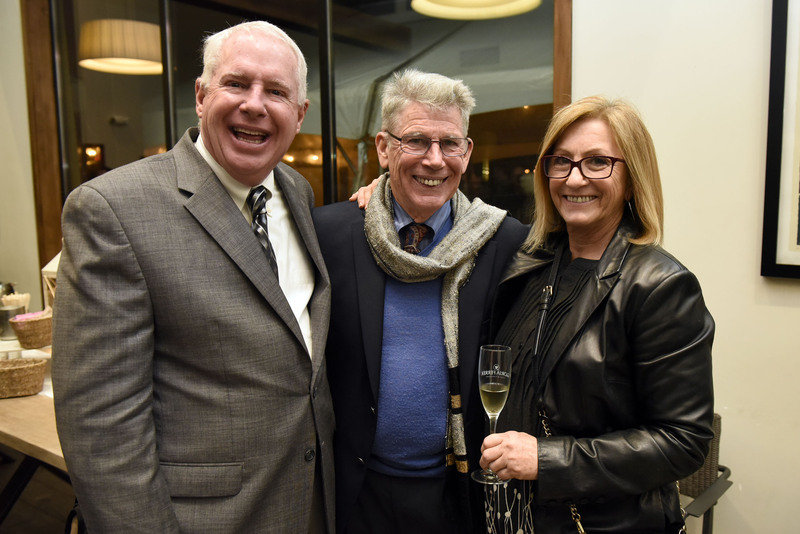 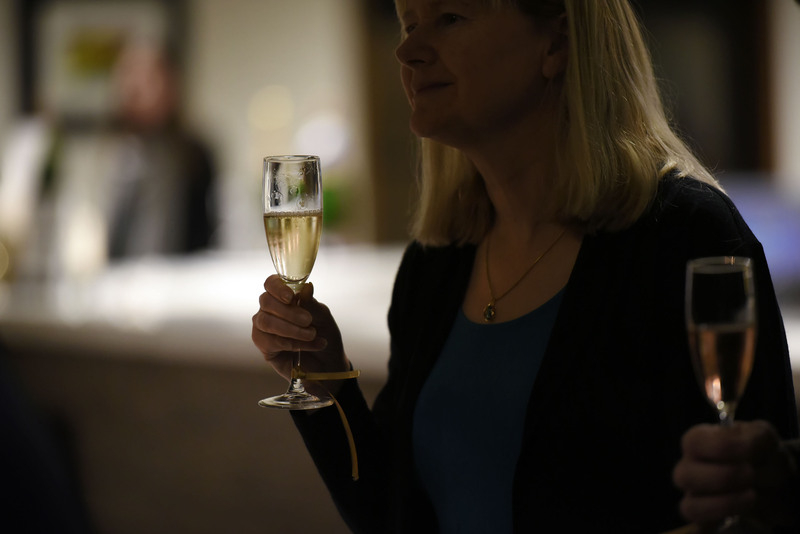 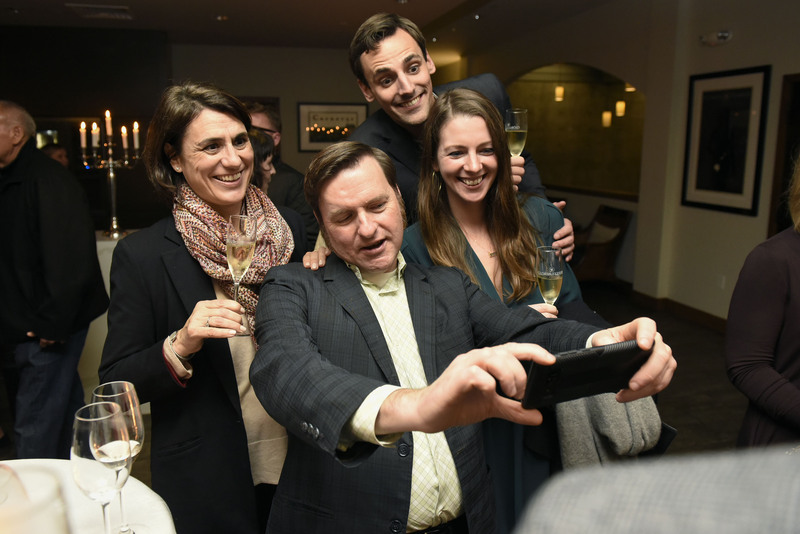 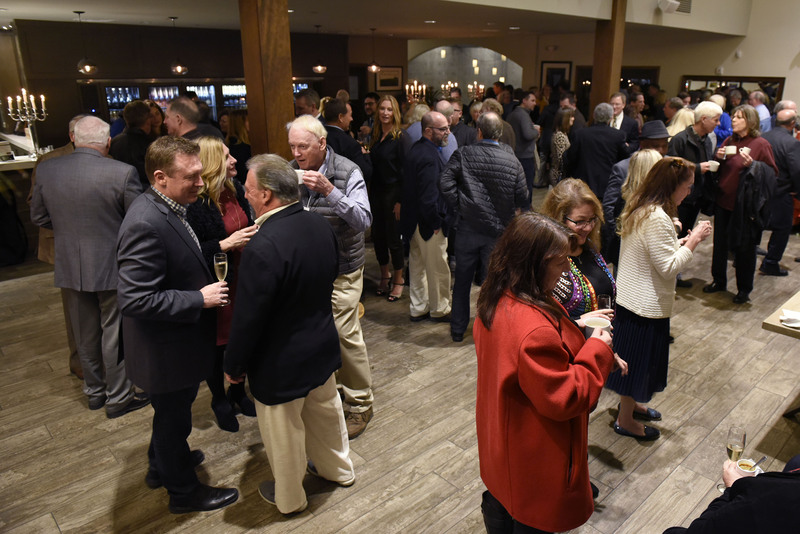 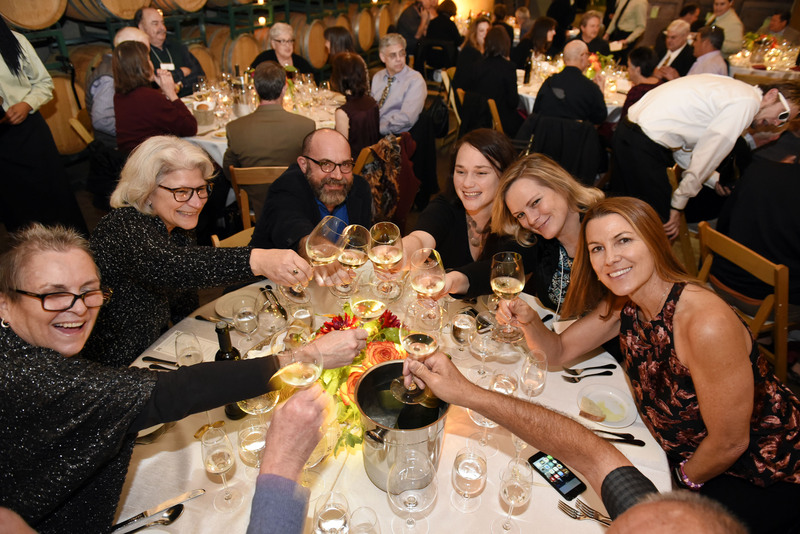 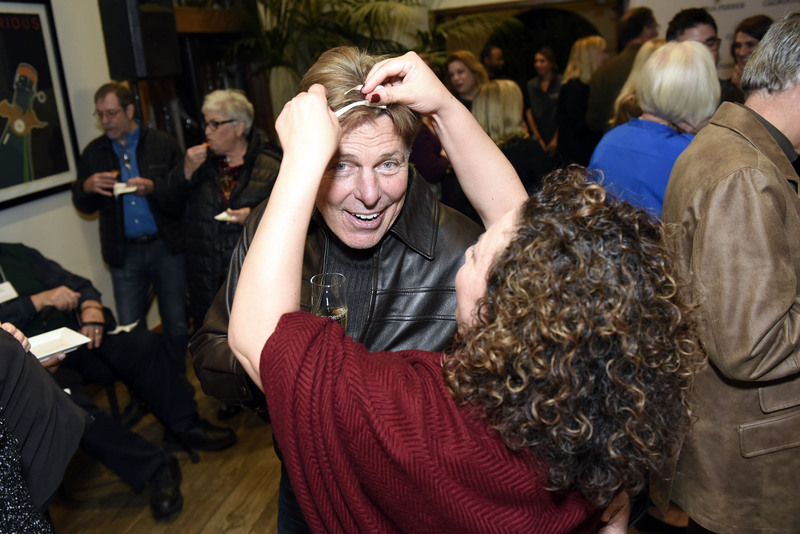 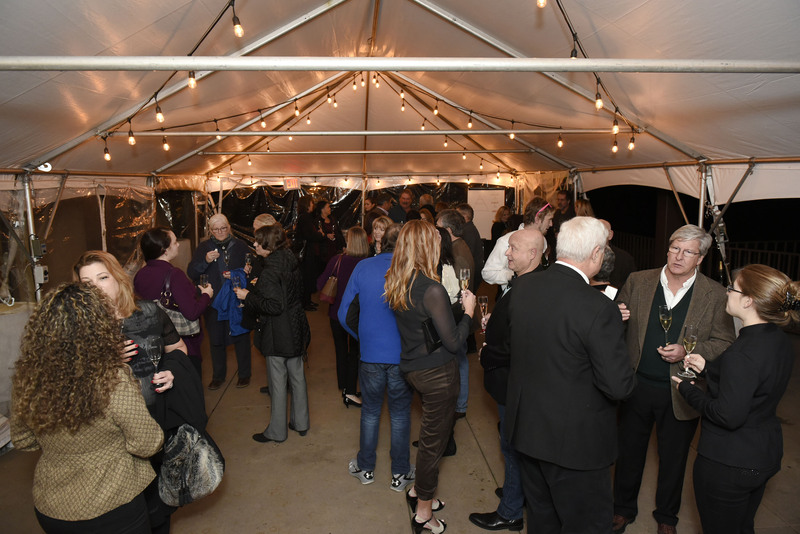 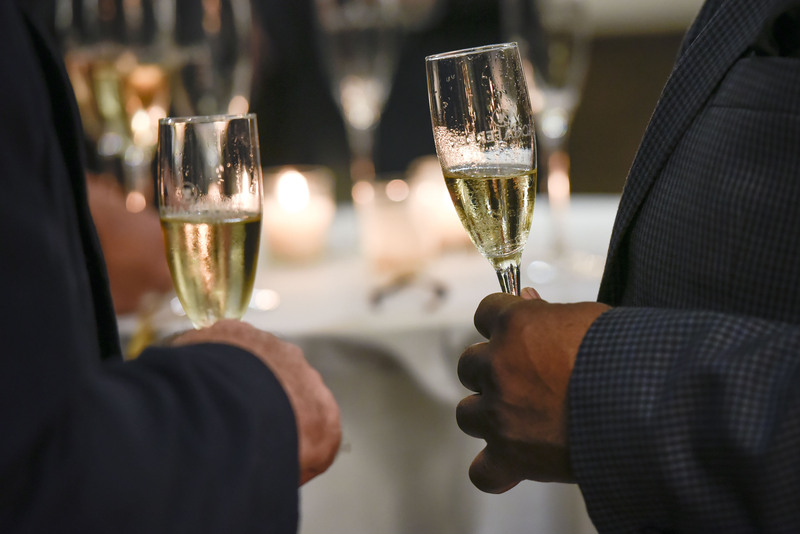 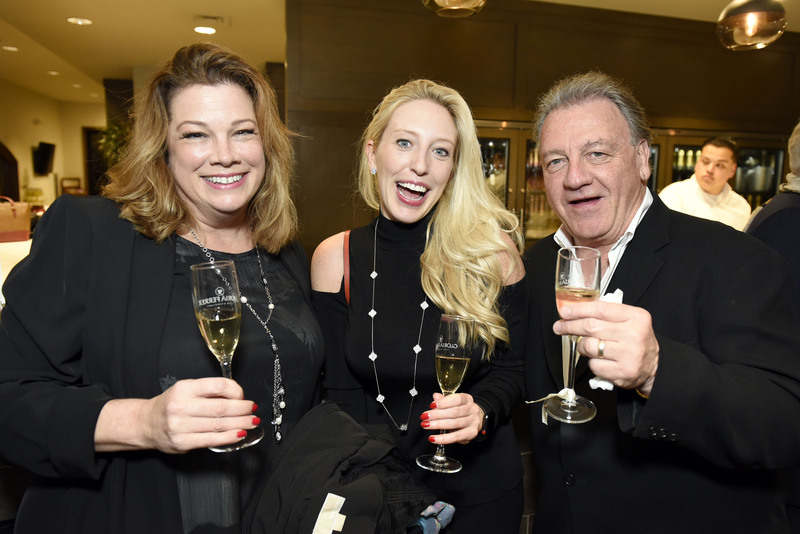 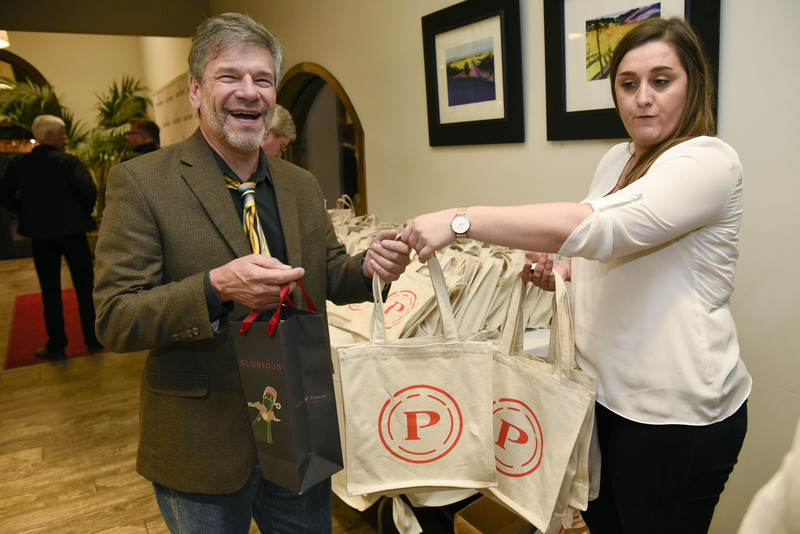 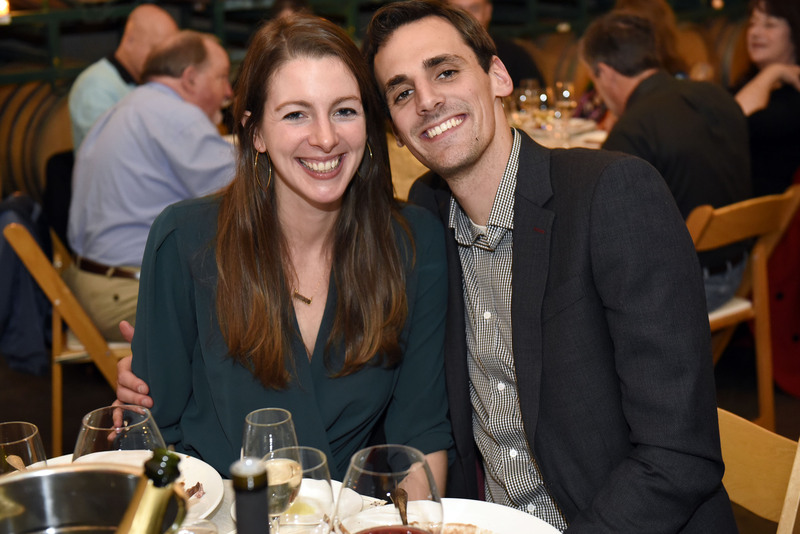 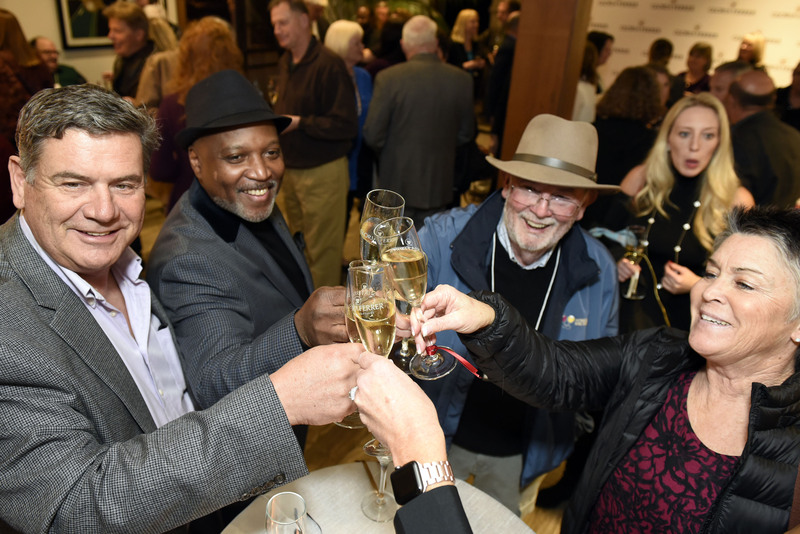 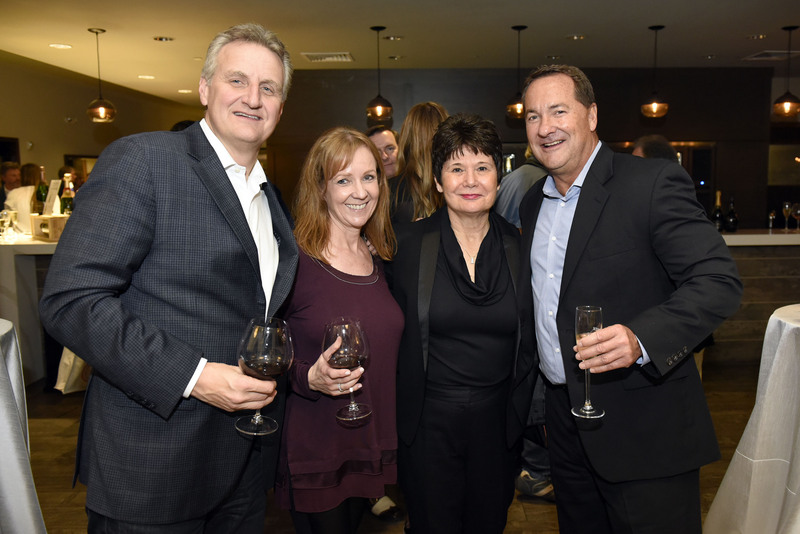 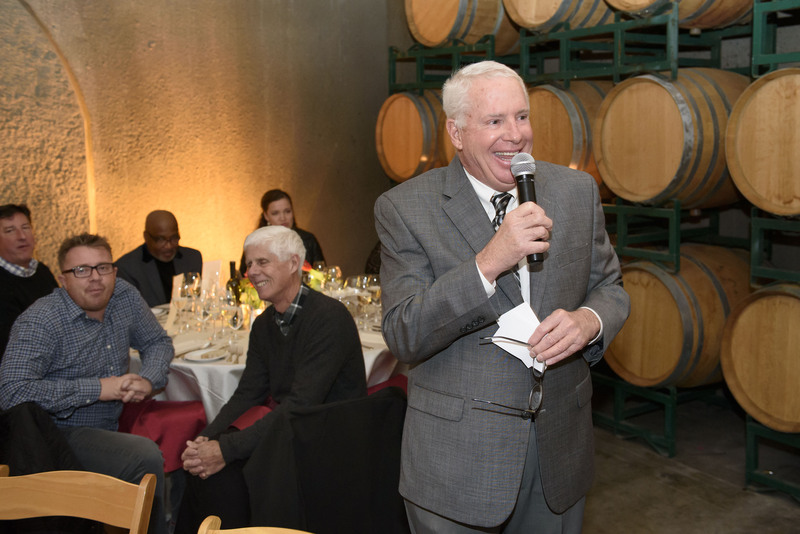 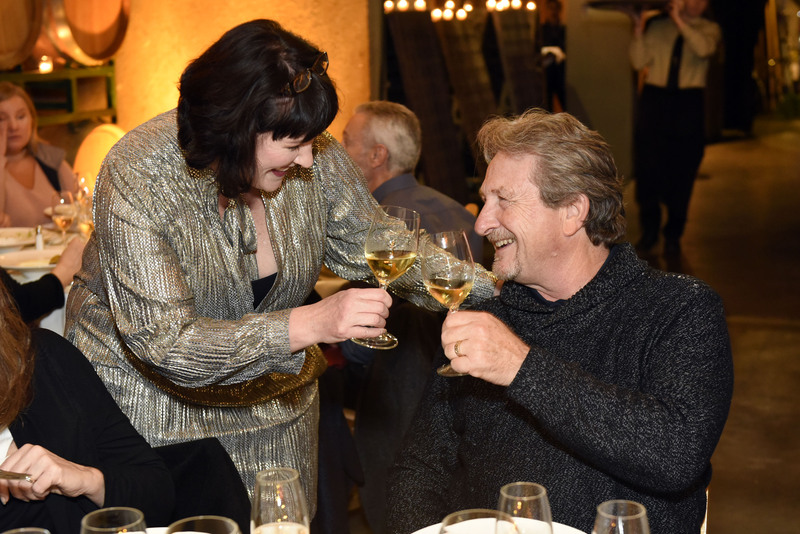 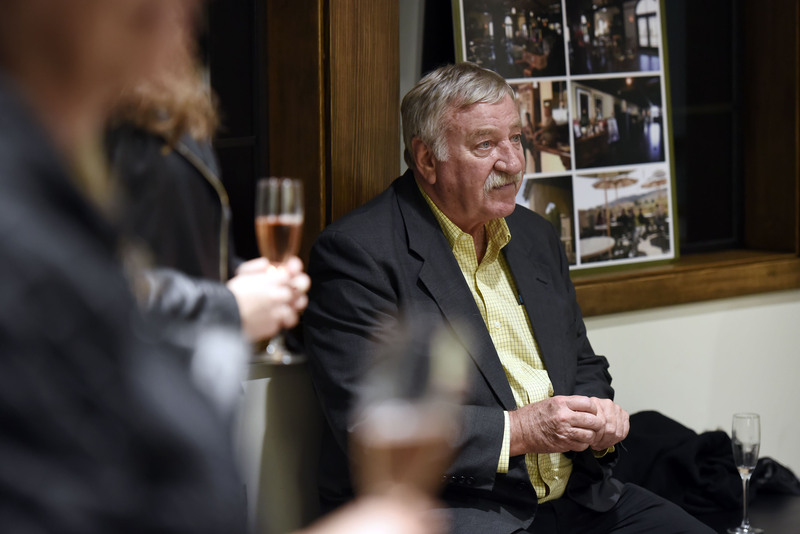 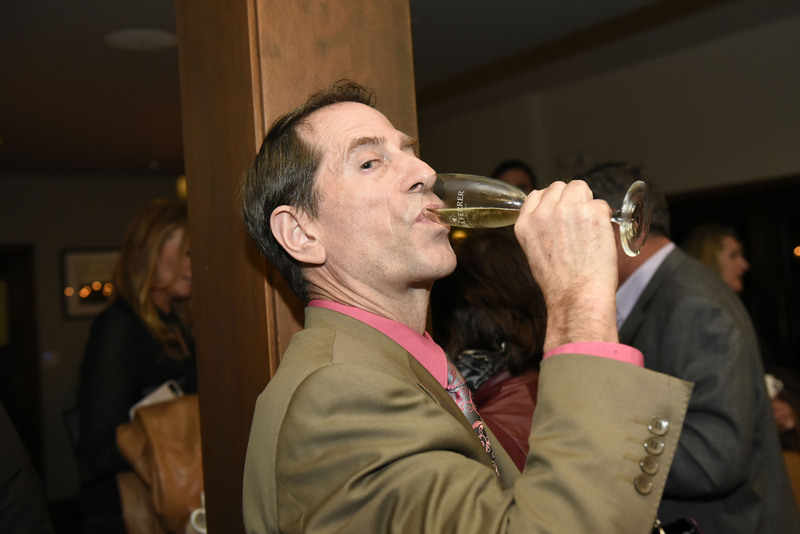 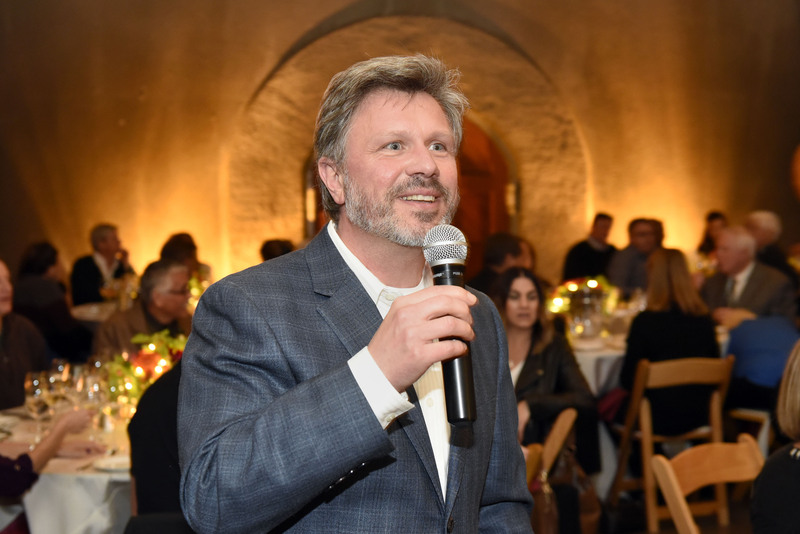 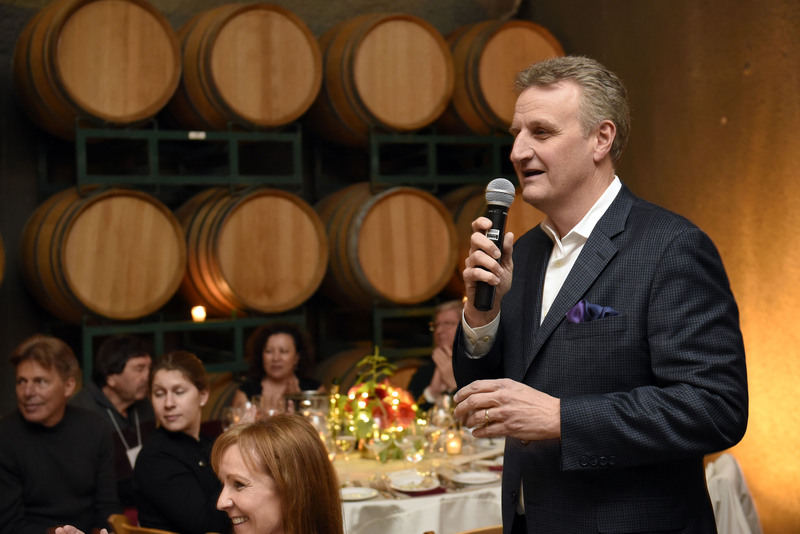 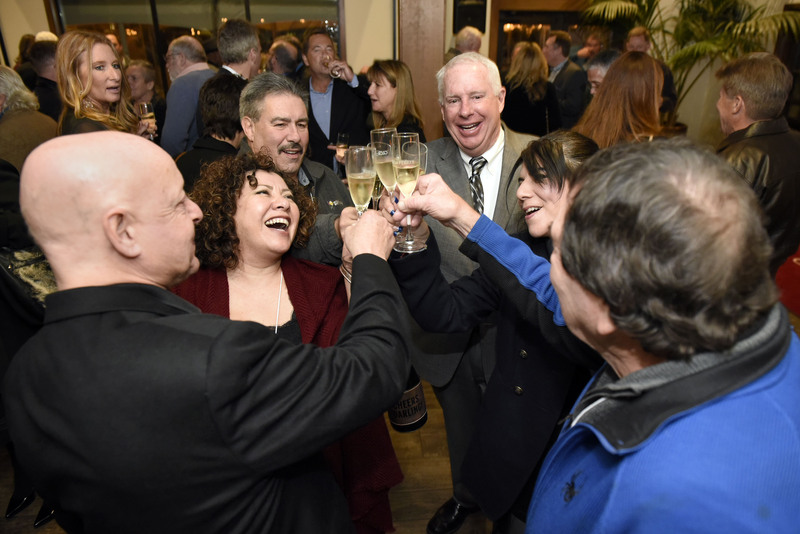 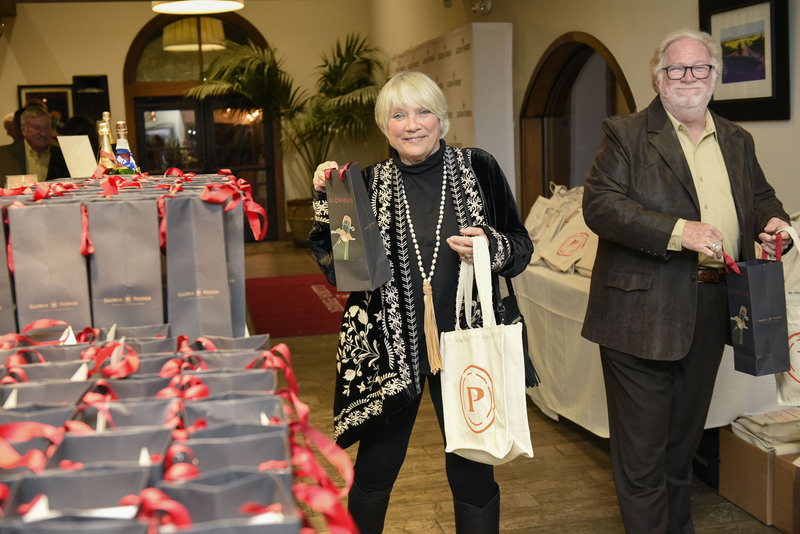 The San Francisco Chronicle Official Judges Dinner is the major highlight of the competition for judges during the week of wine judging deliberations.